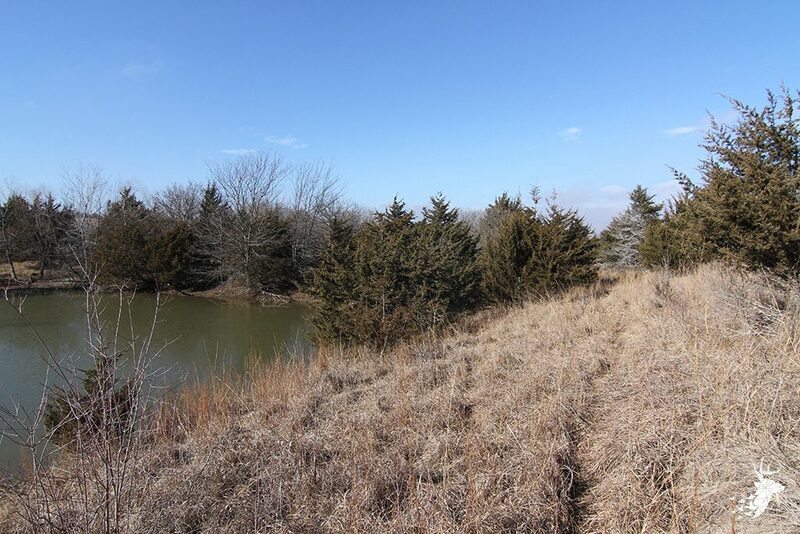 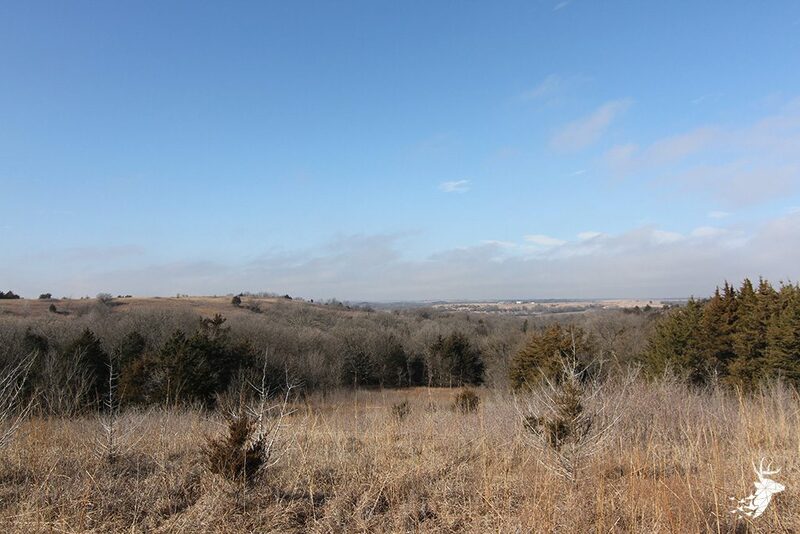 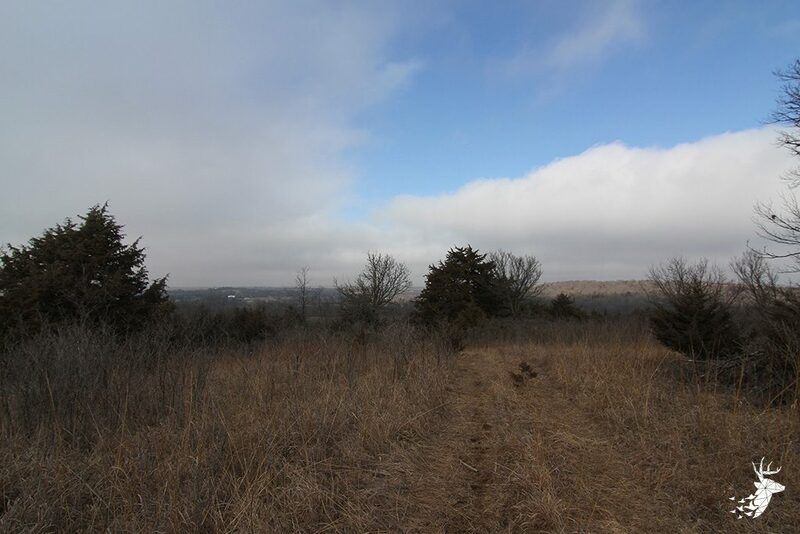 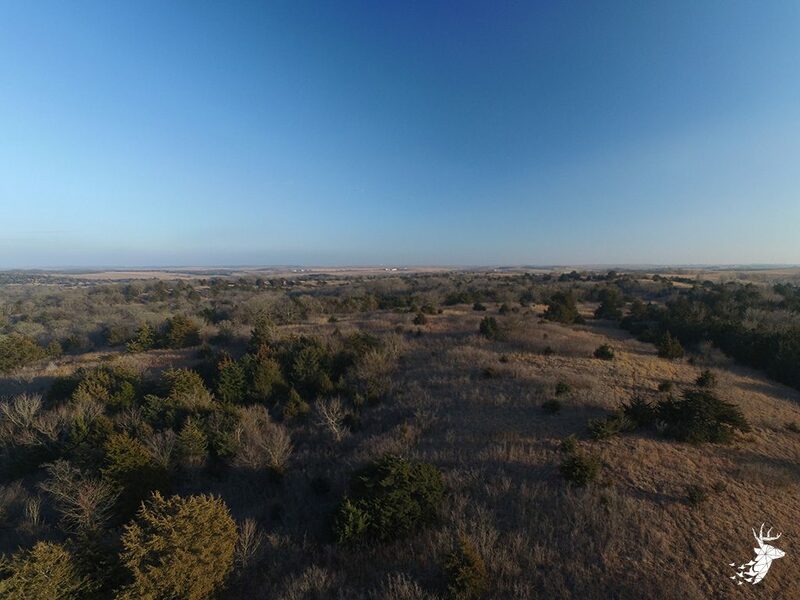 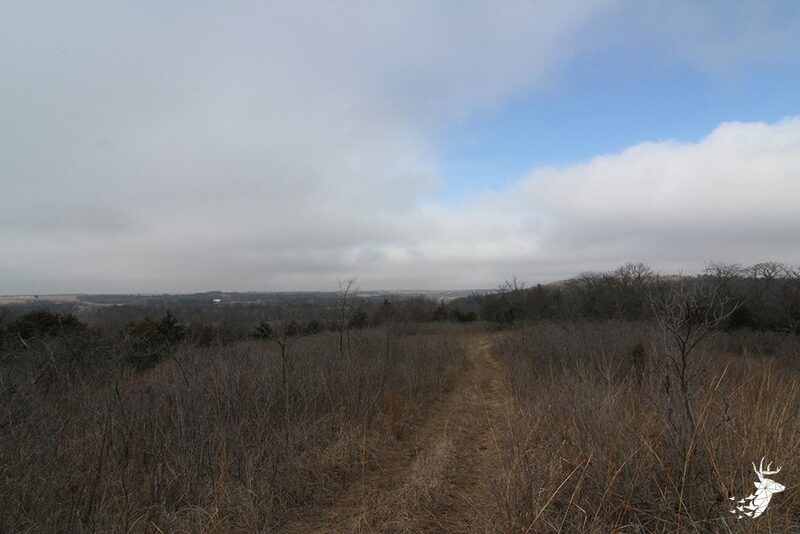 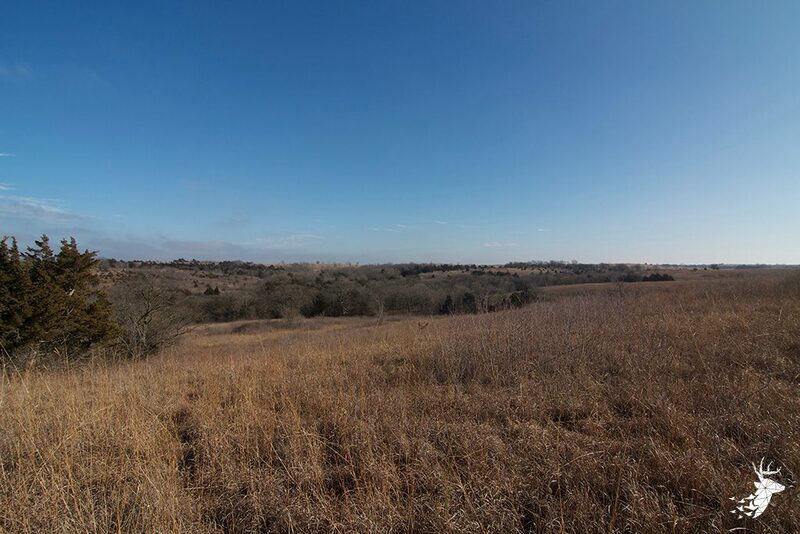 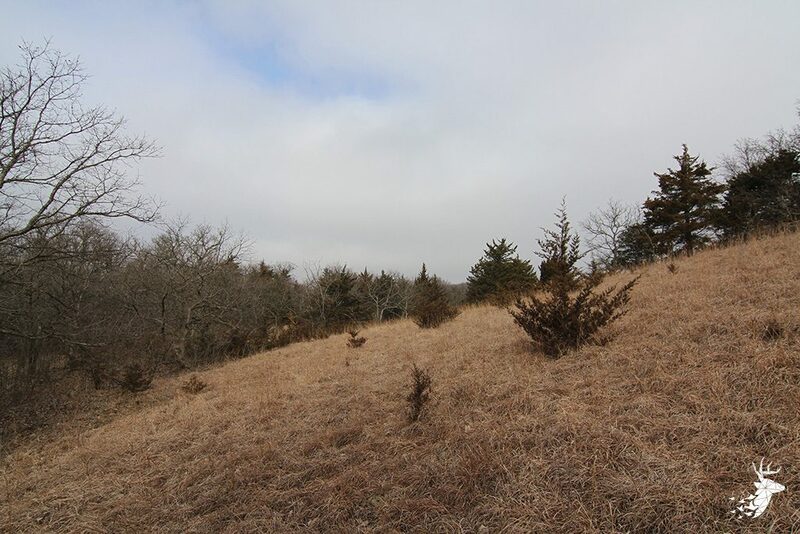 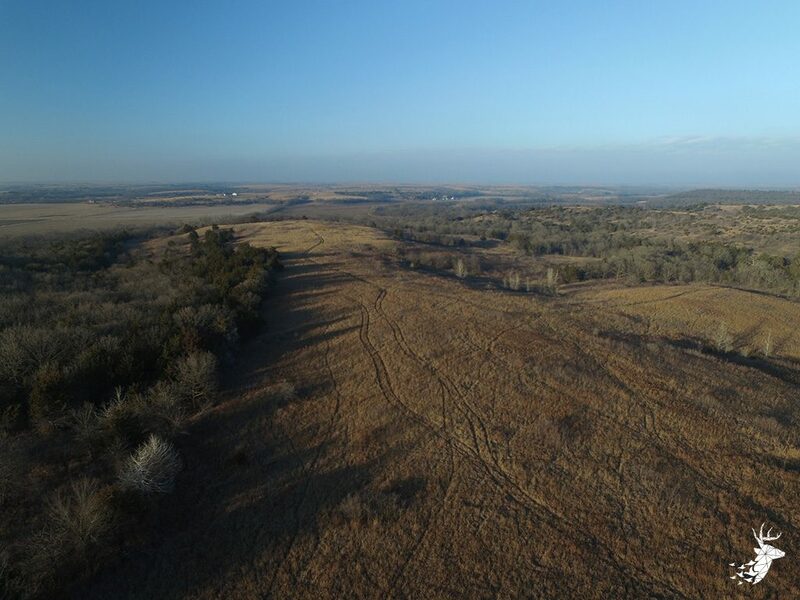 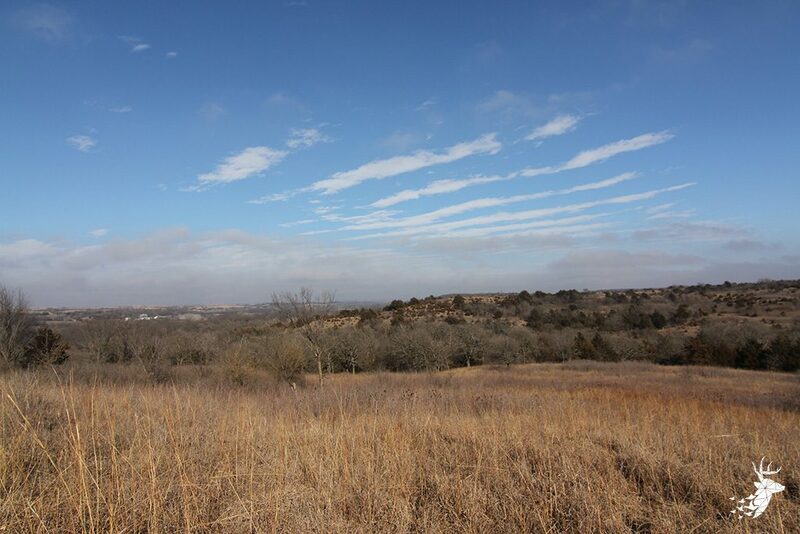 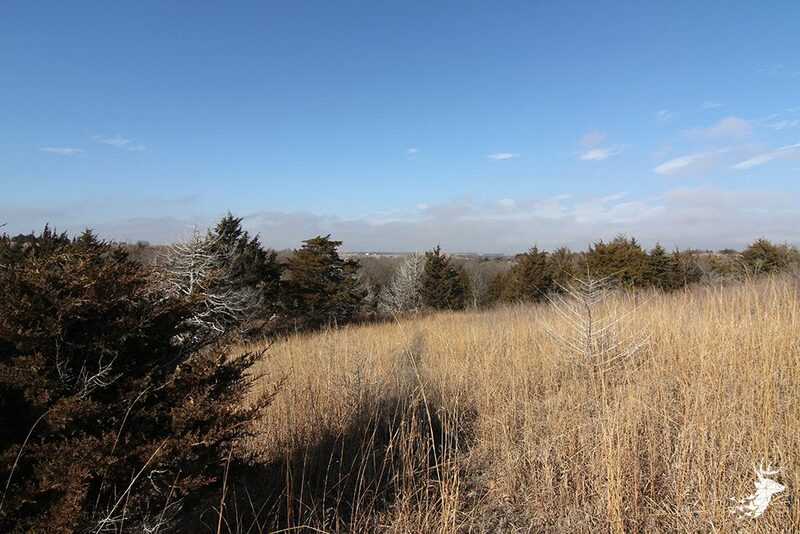 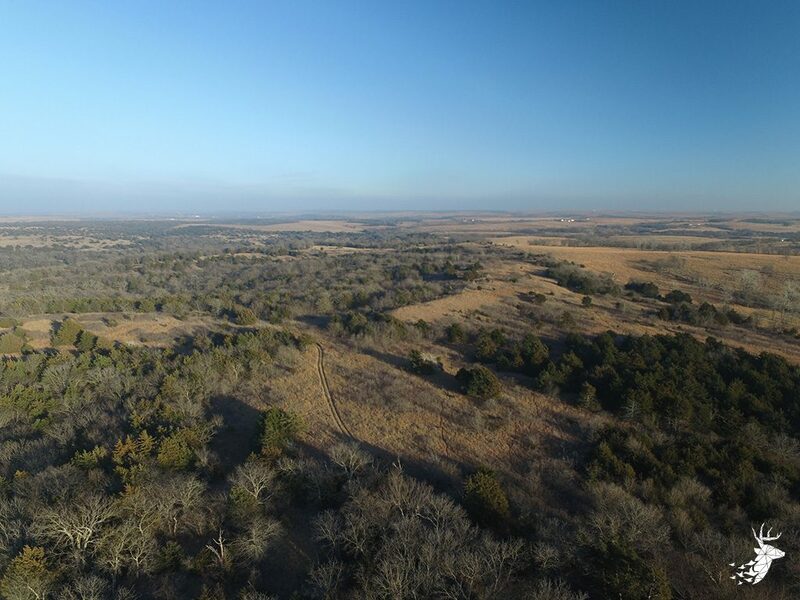 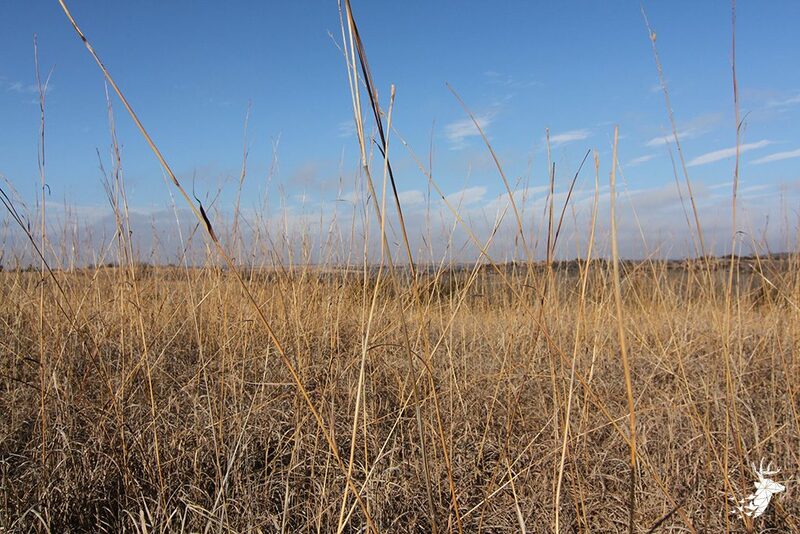 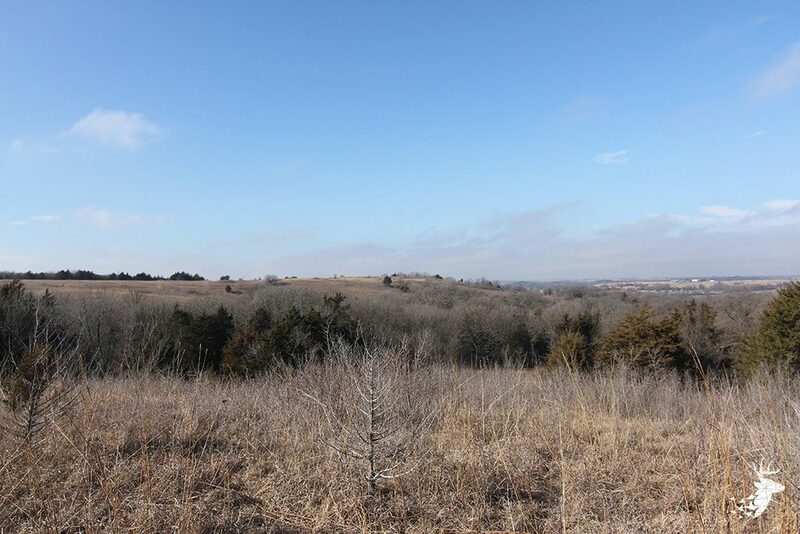 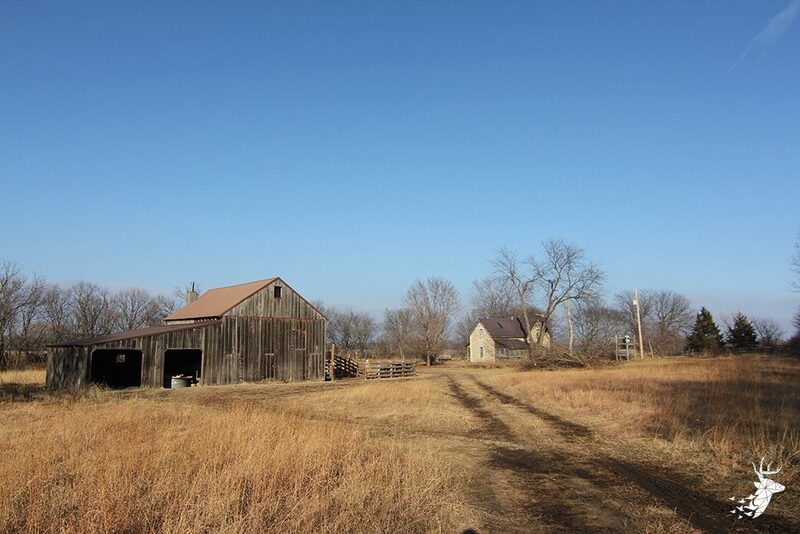 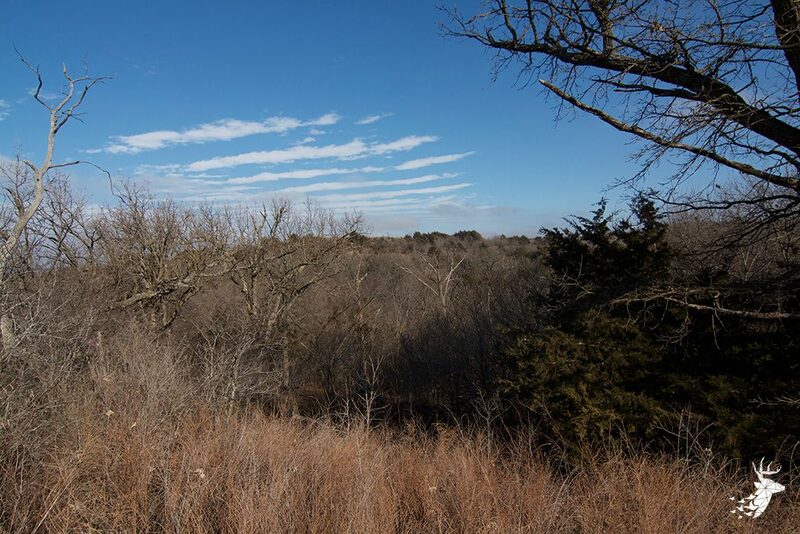 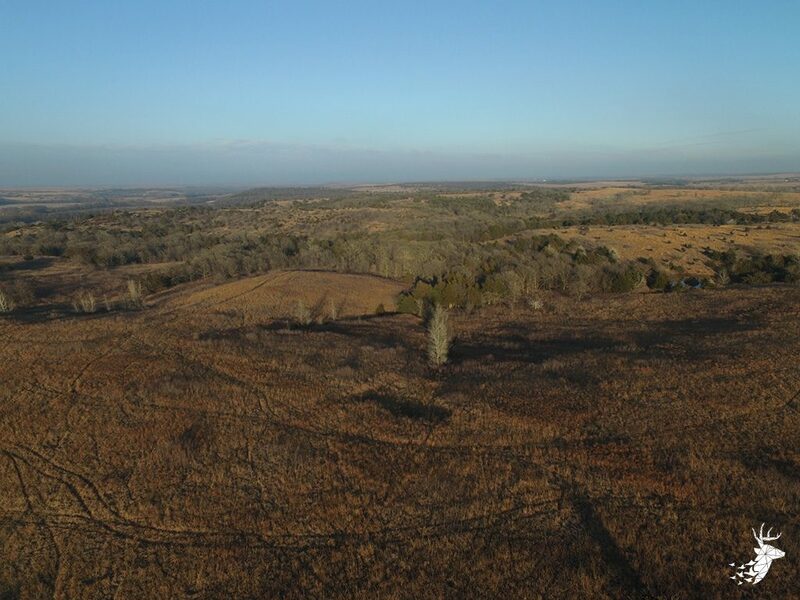 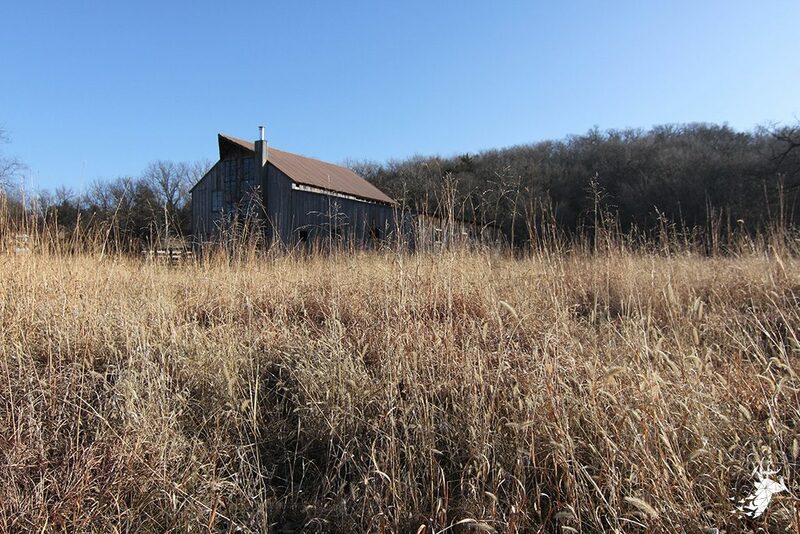 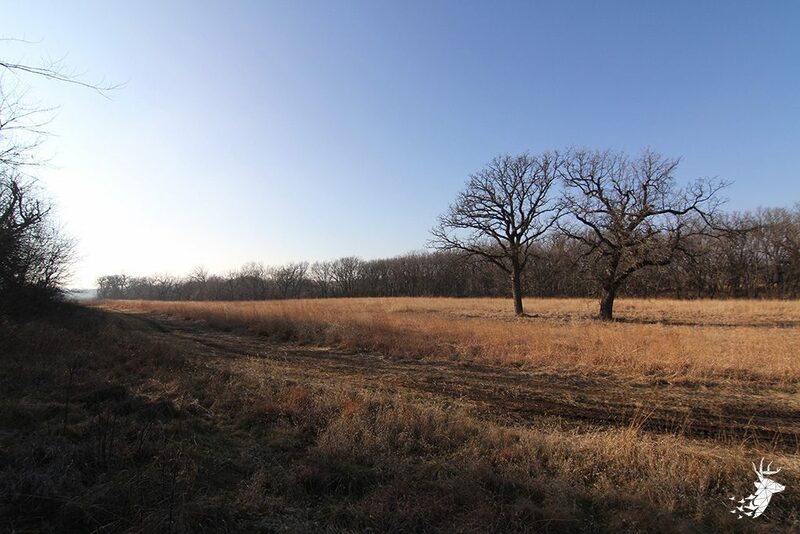 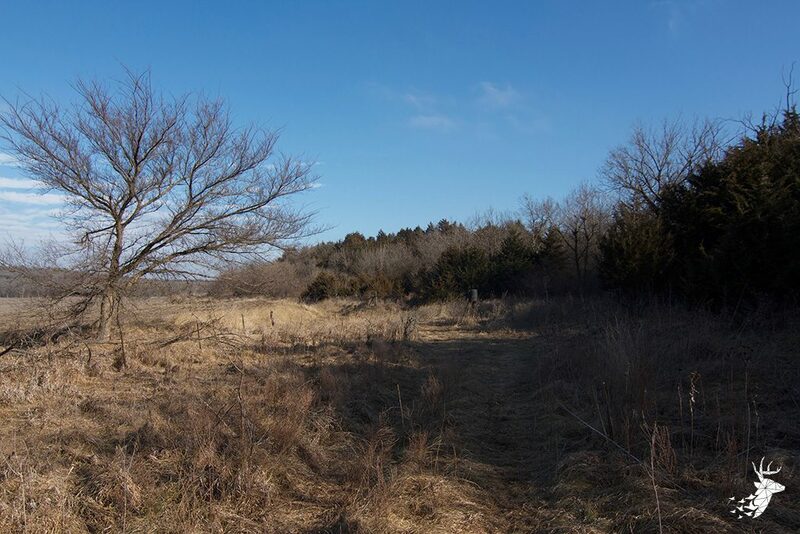 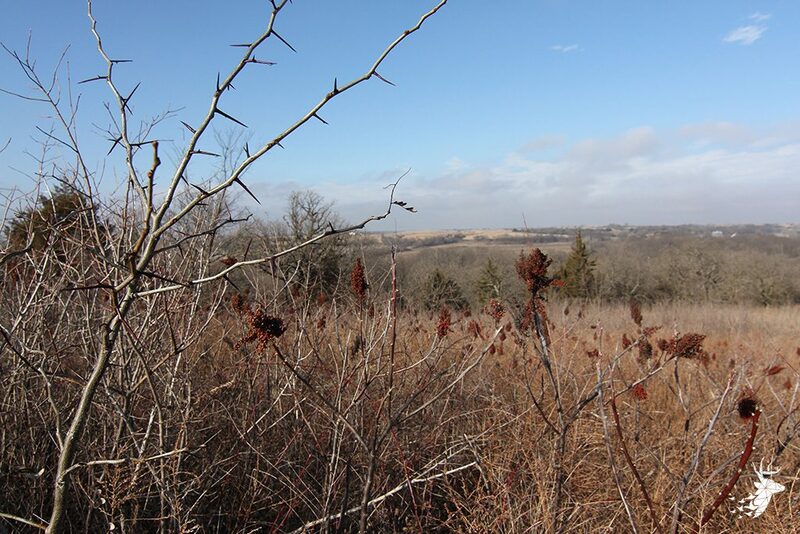 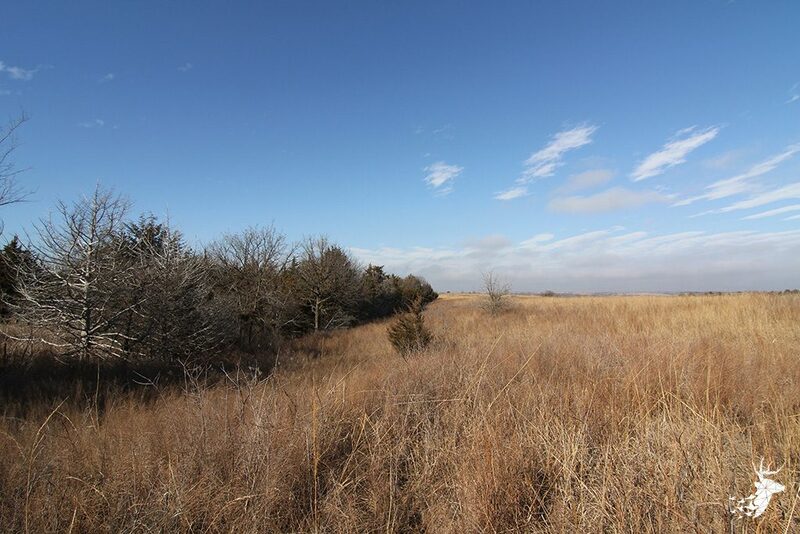 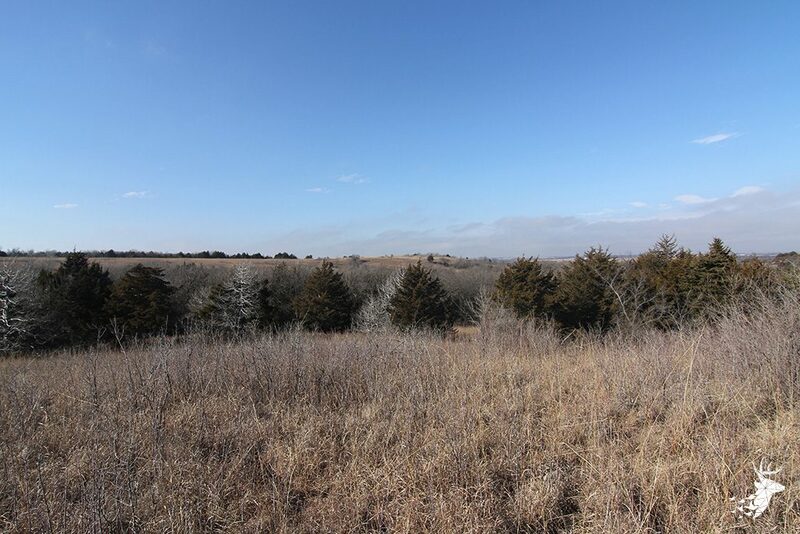 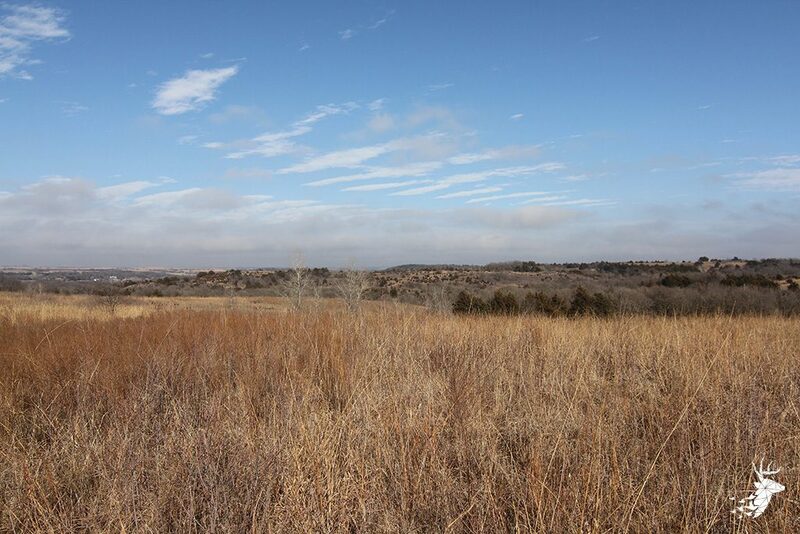 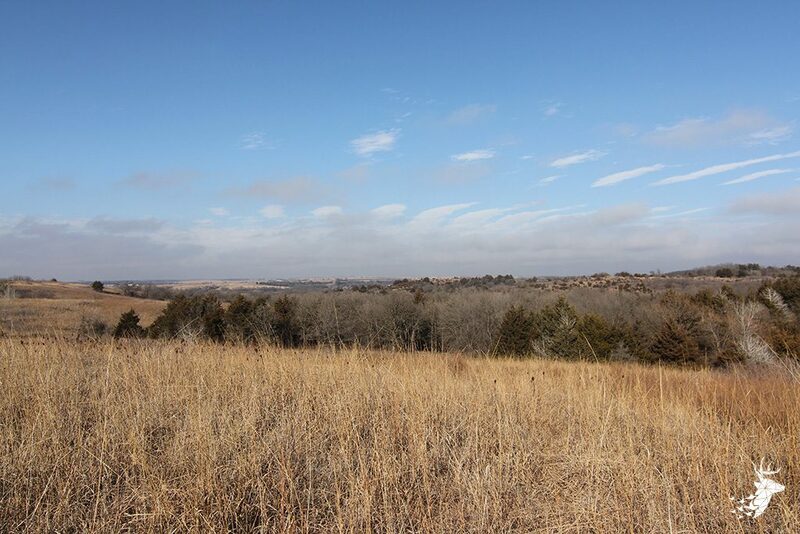 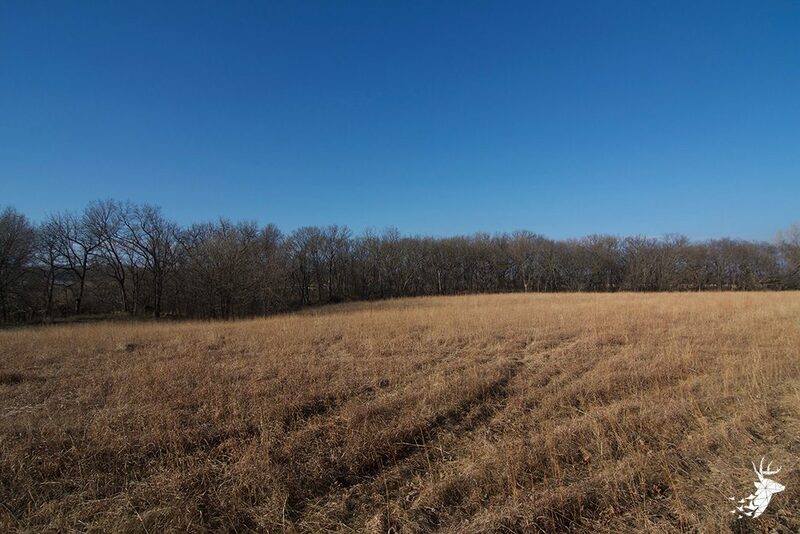 Experience some of the finest hunting that Kansas has to offer on this 380 acre flint hills farm. 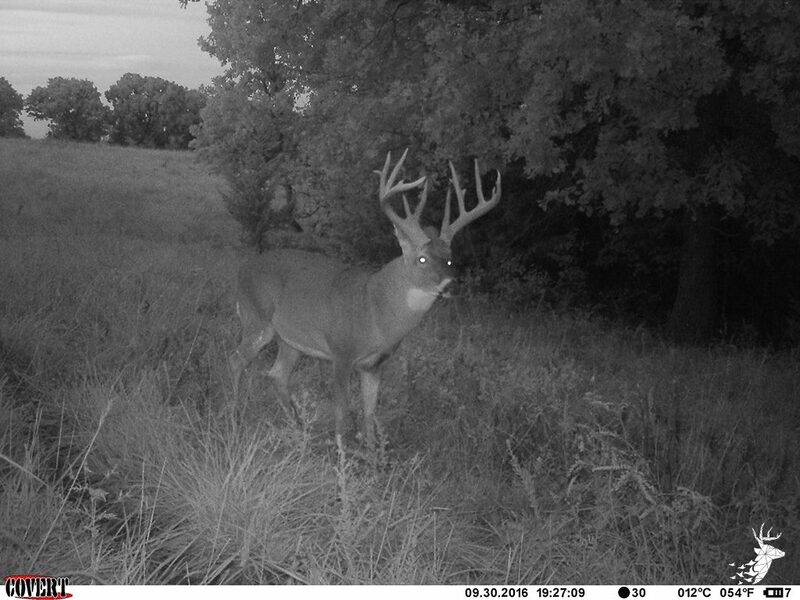 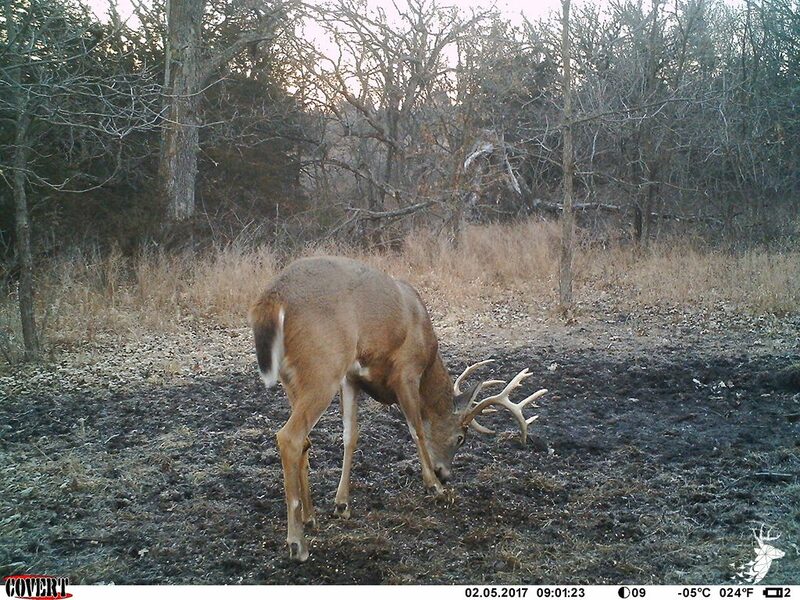 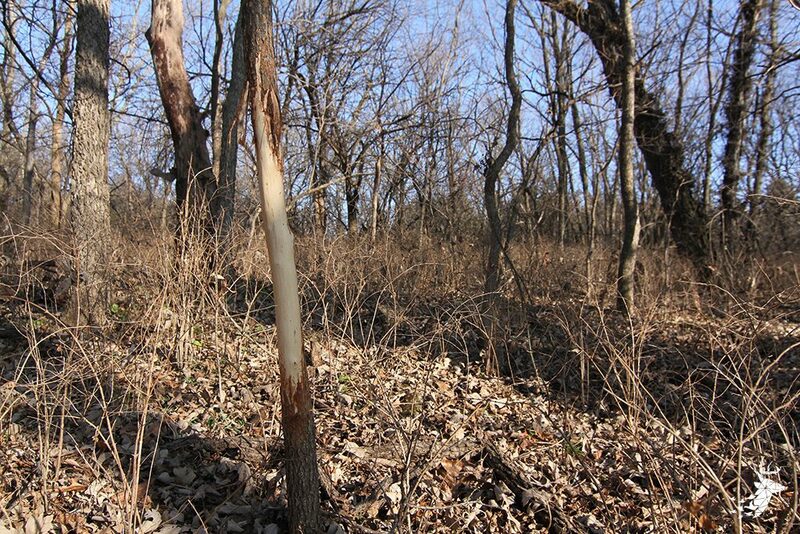 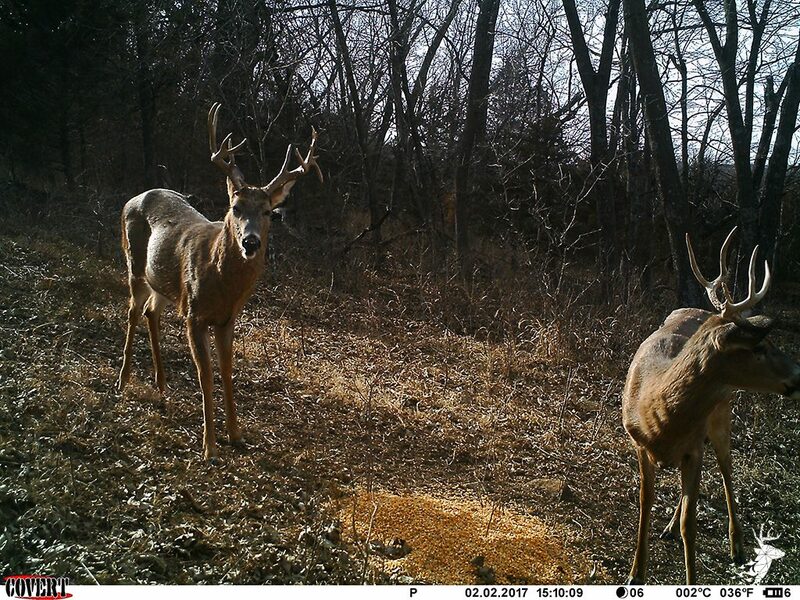 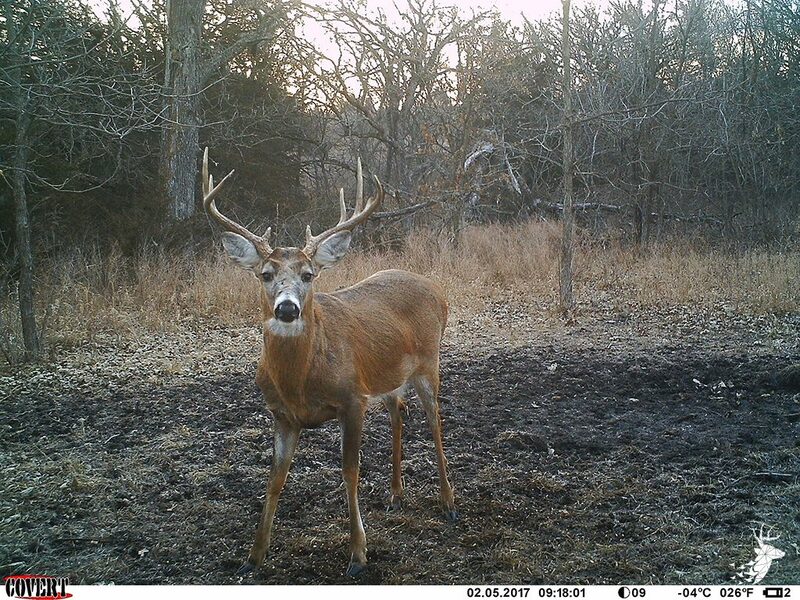 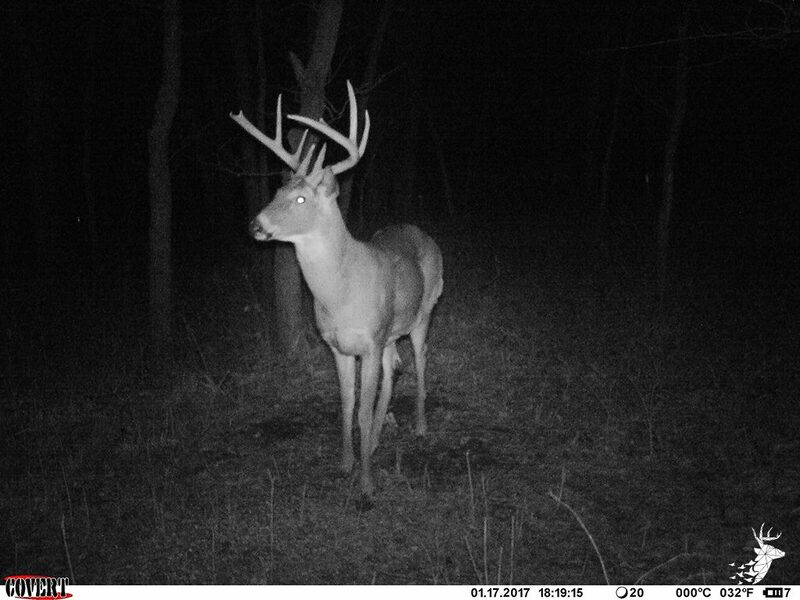 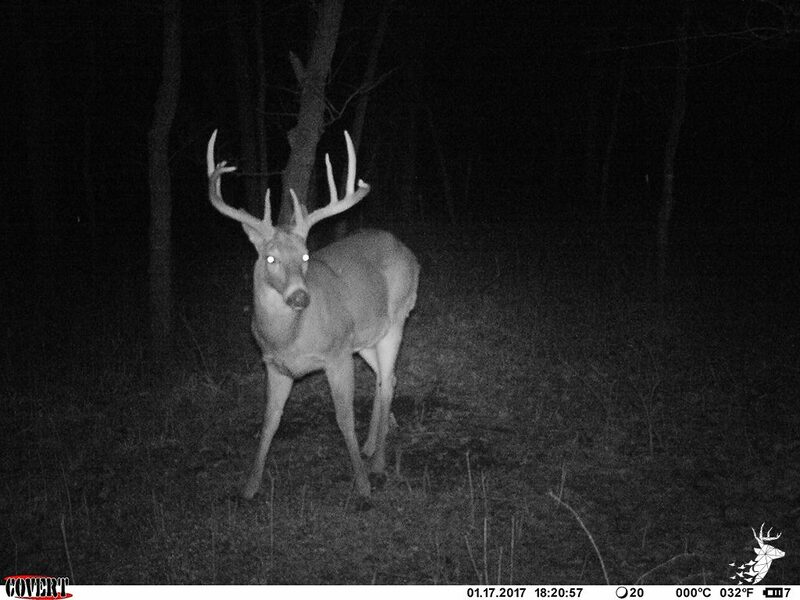 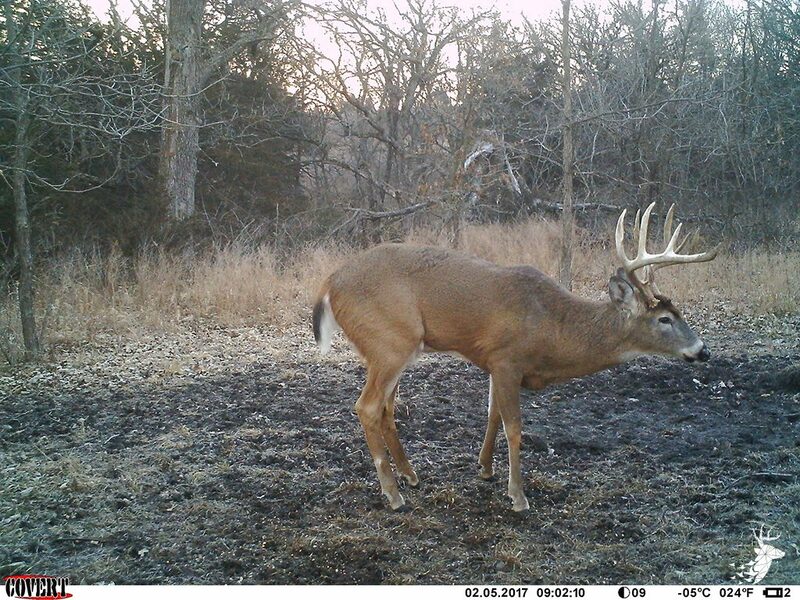 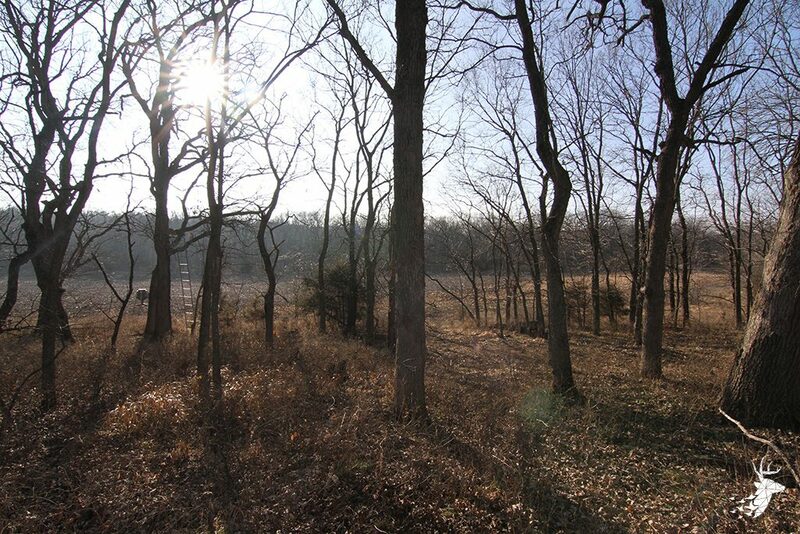 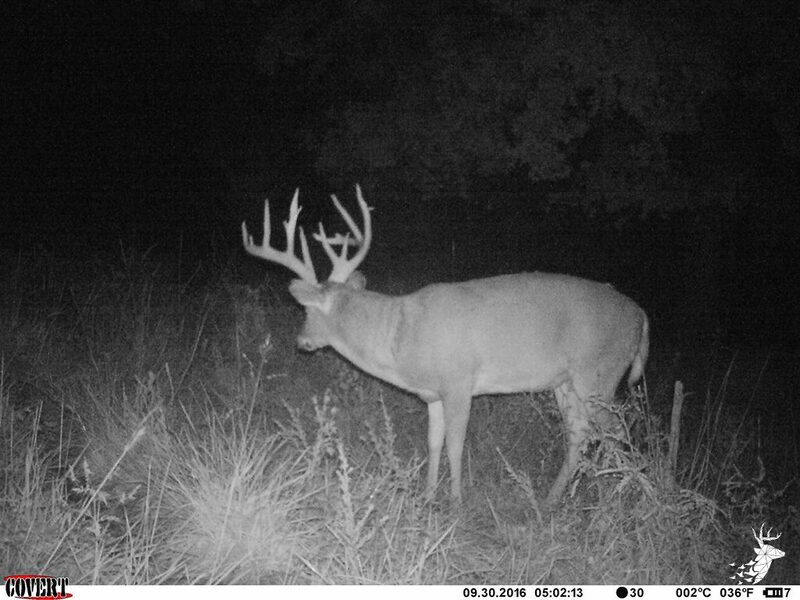 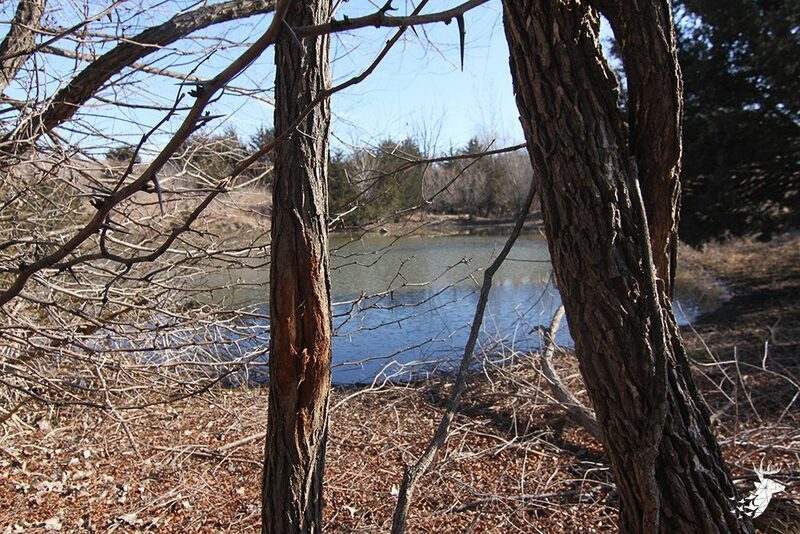 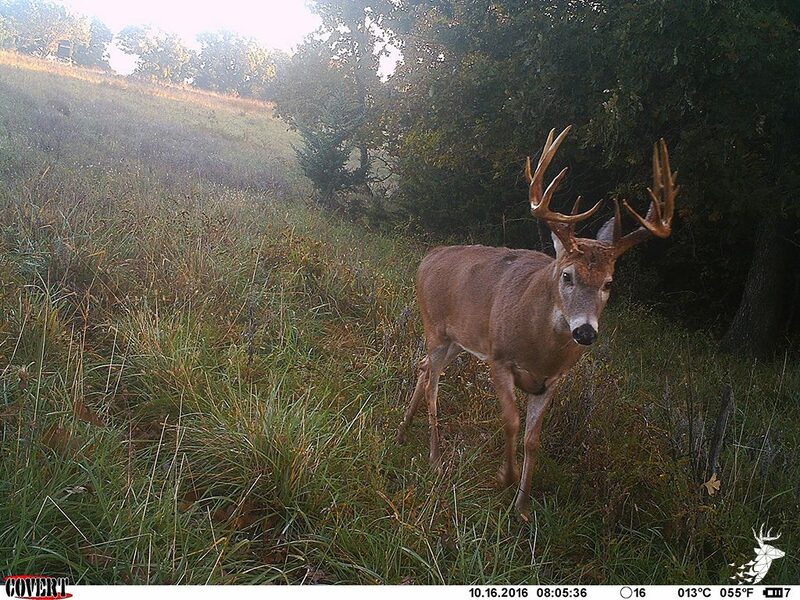 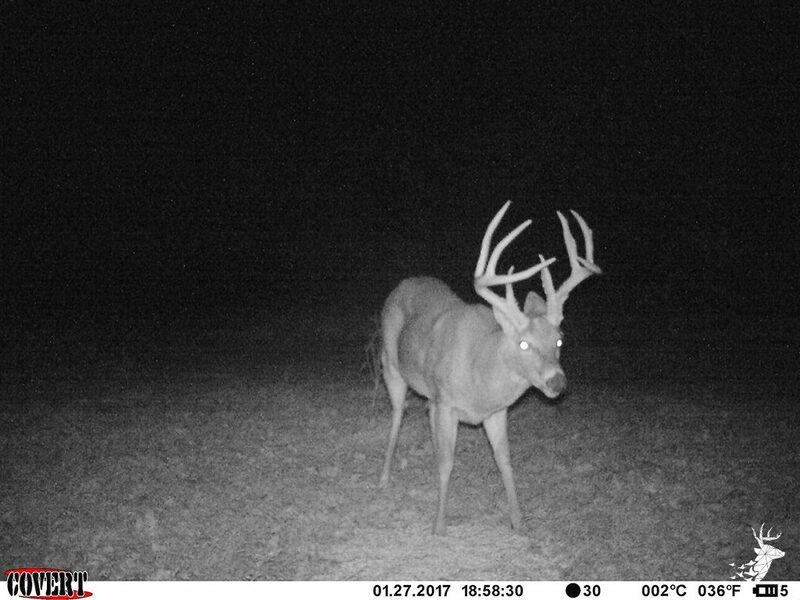 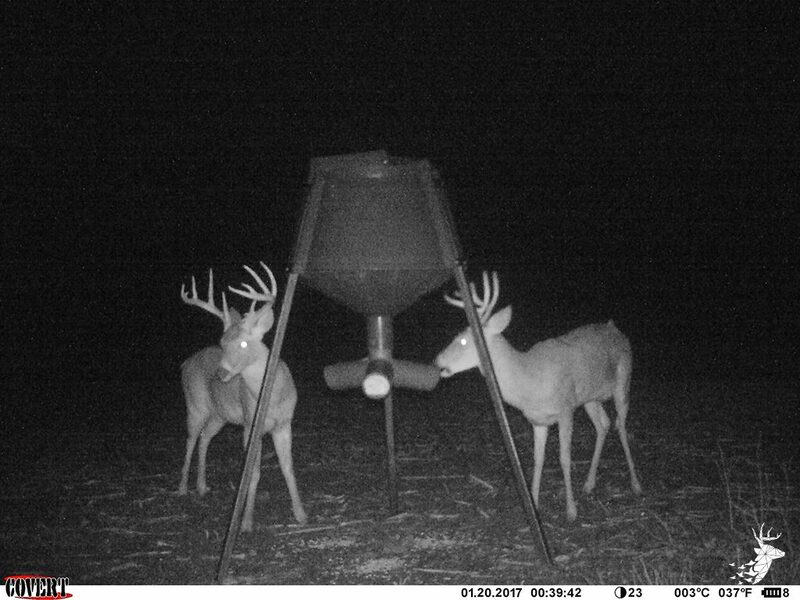 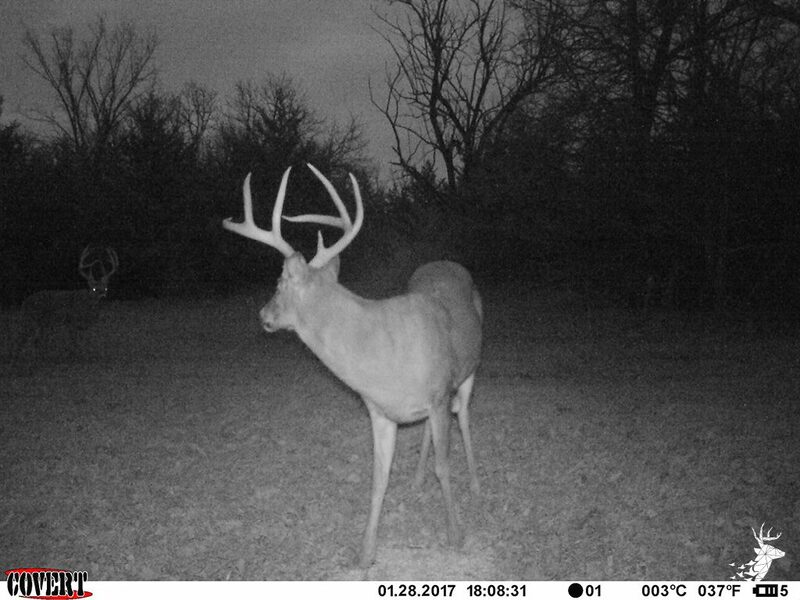 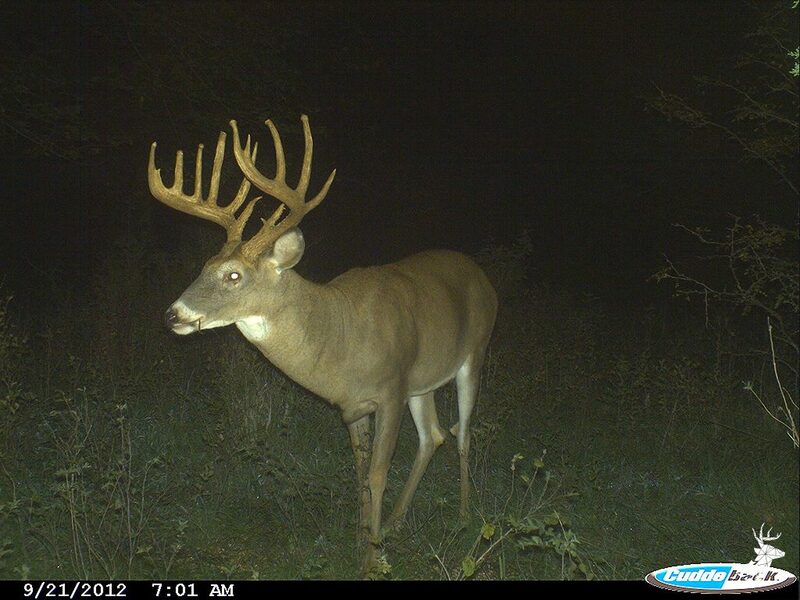 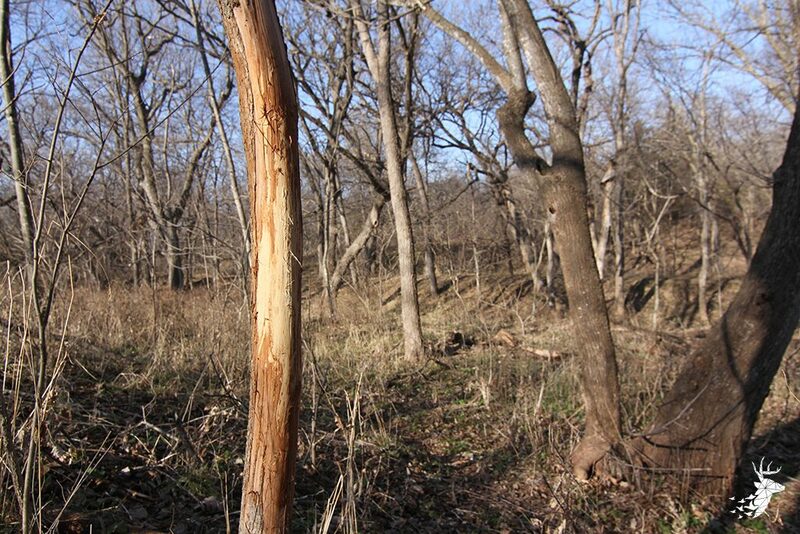 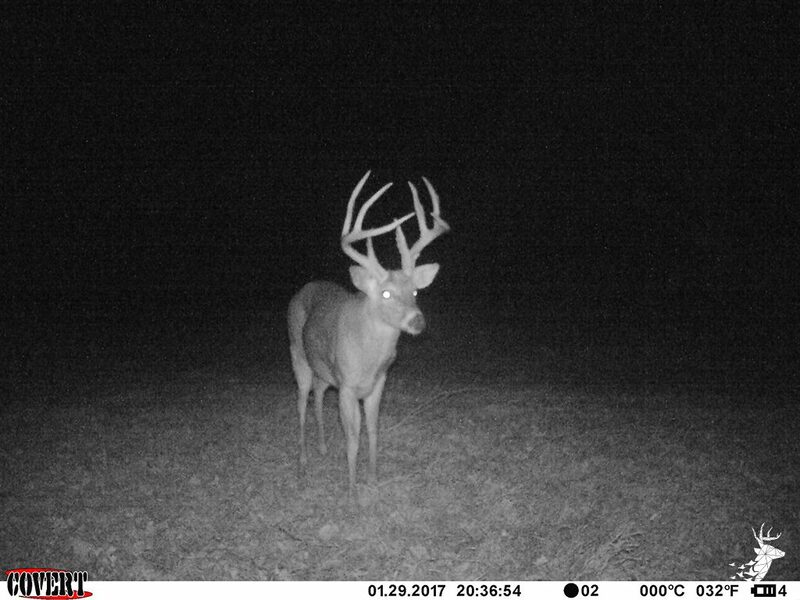 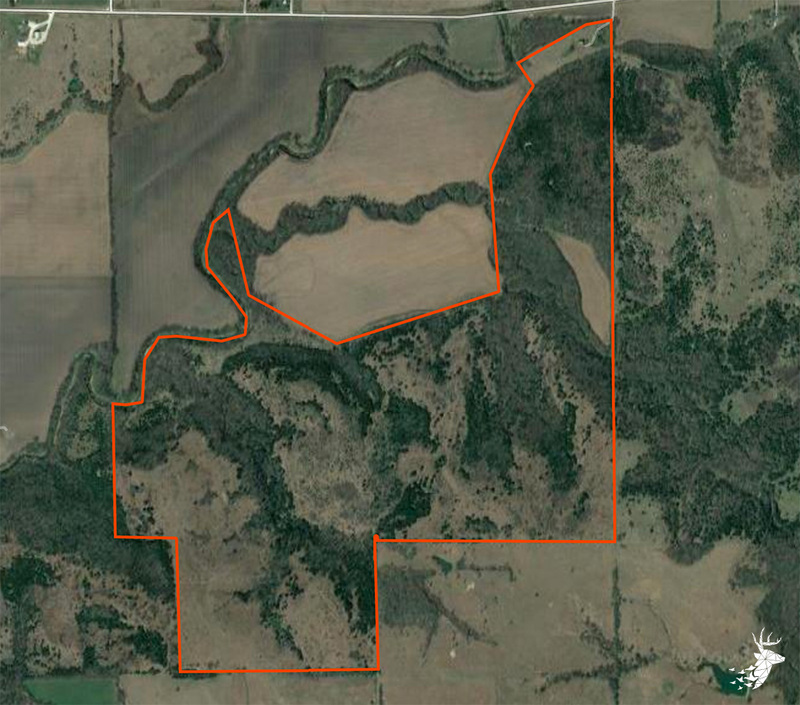 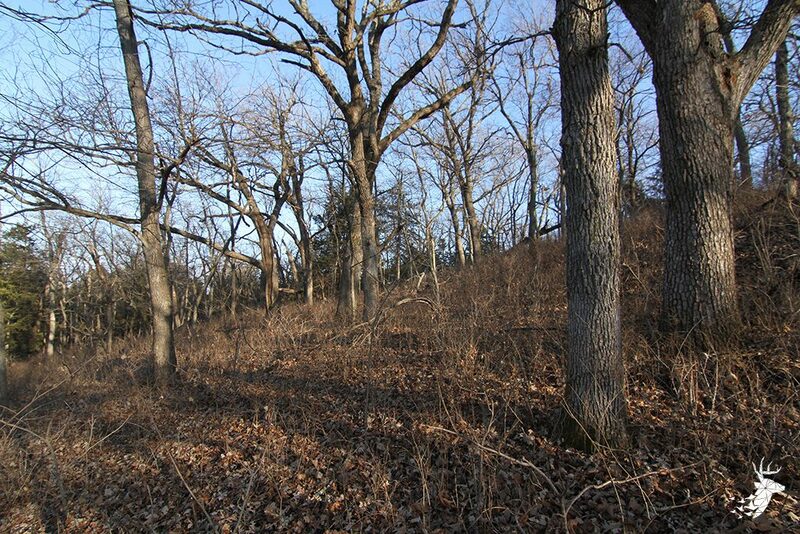 This property has a proven history with exceptional whitetails. 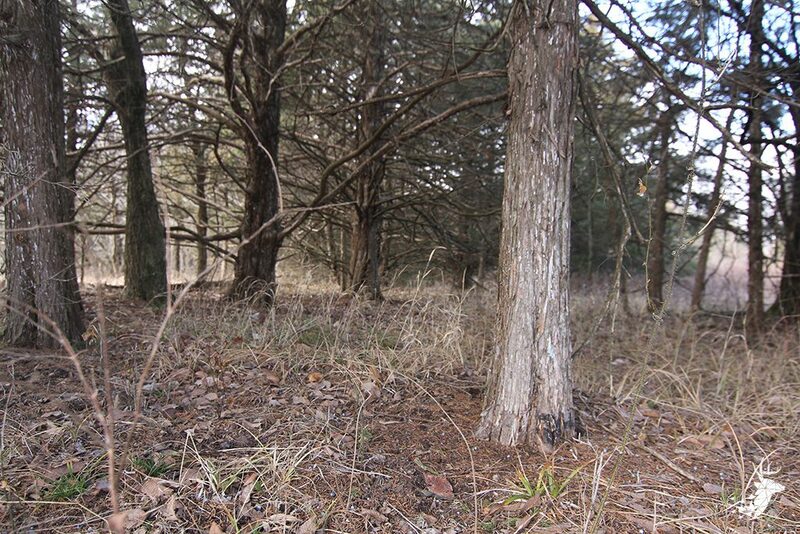 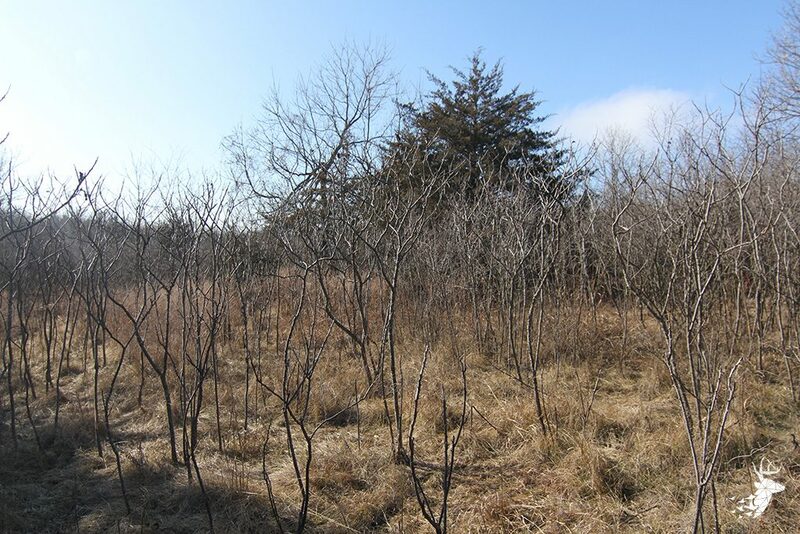 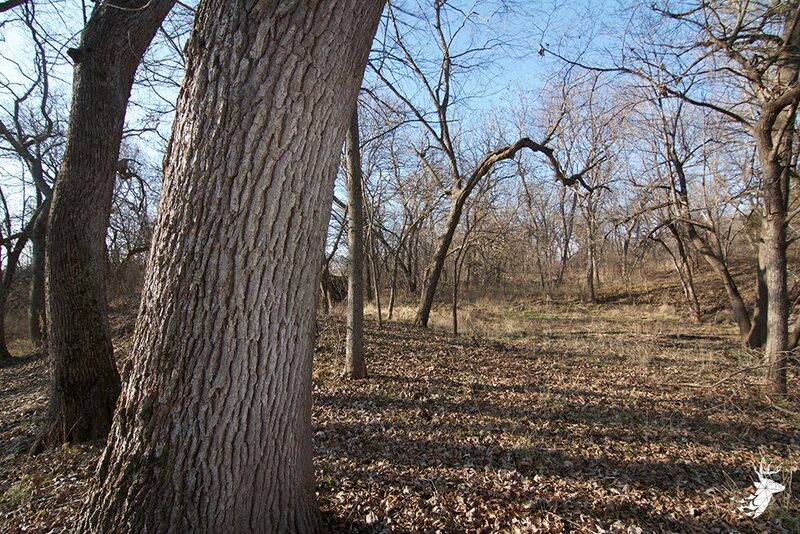 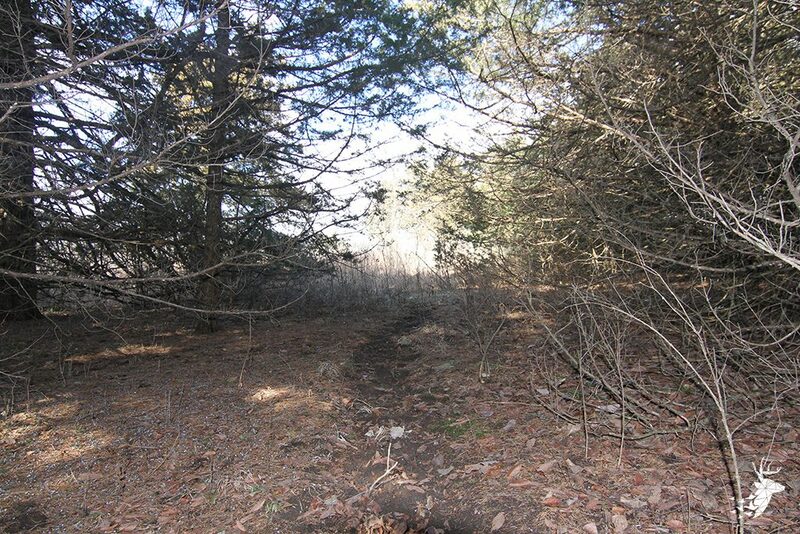 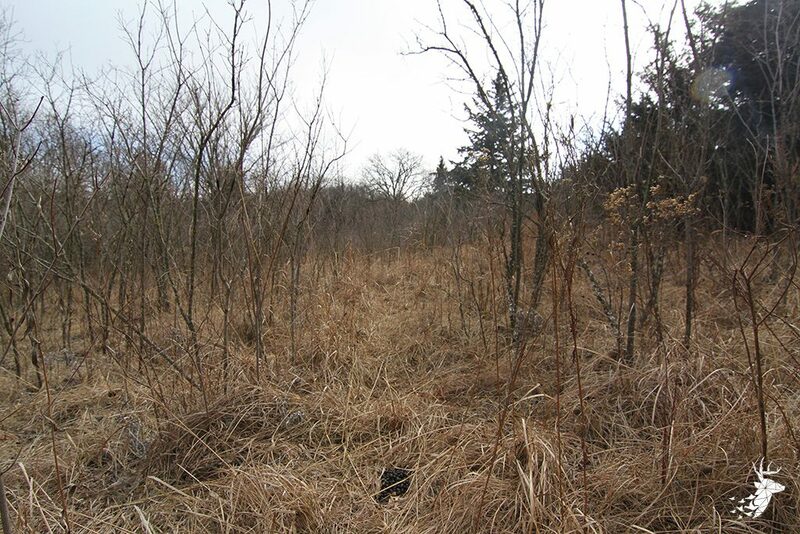 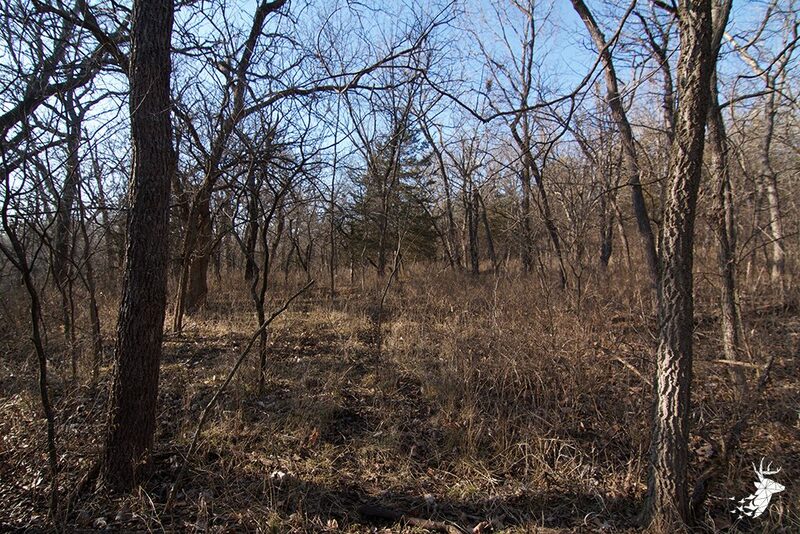 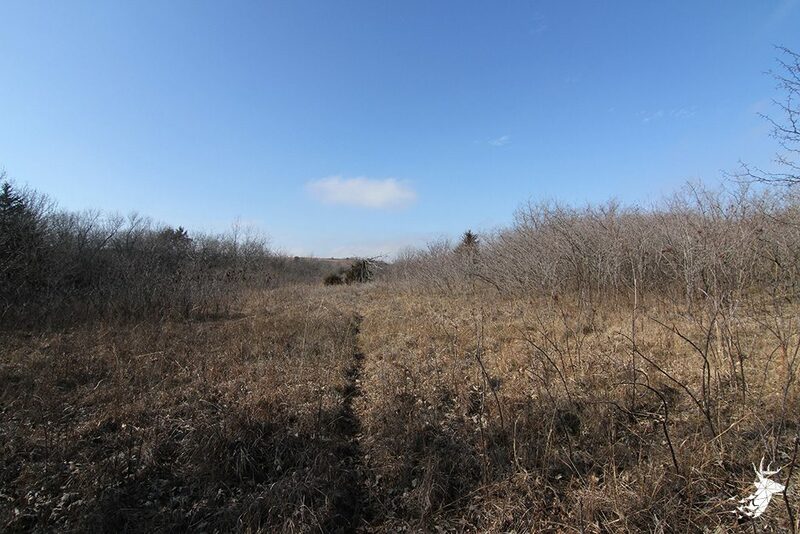 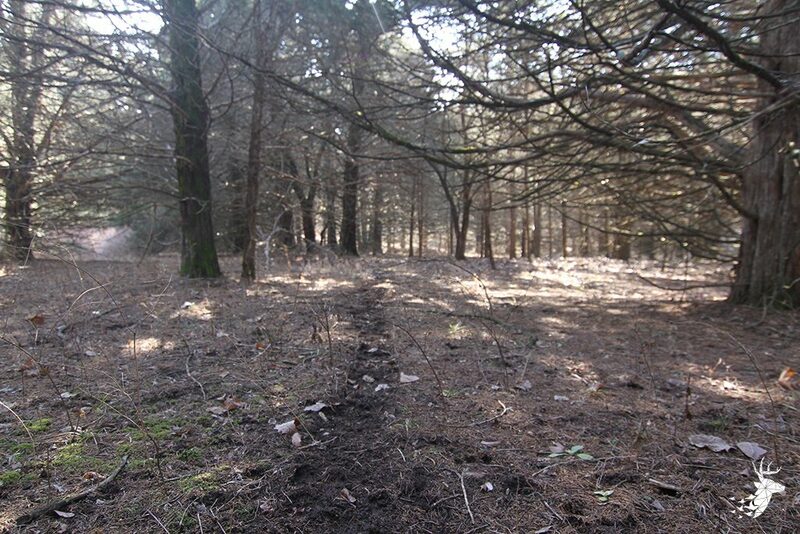 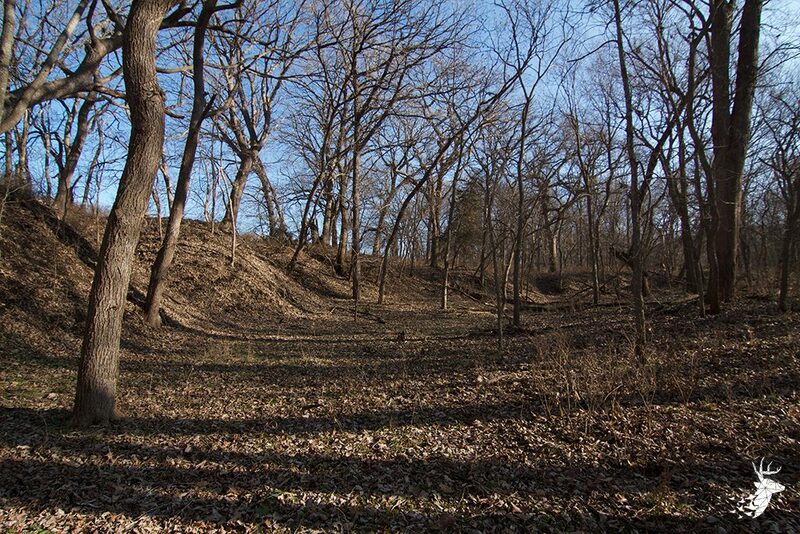 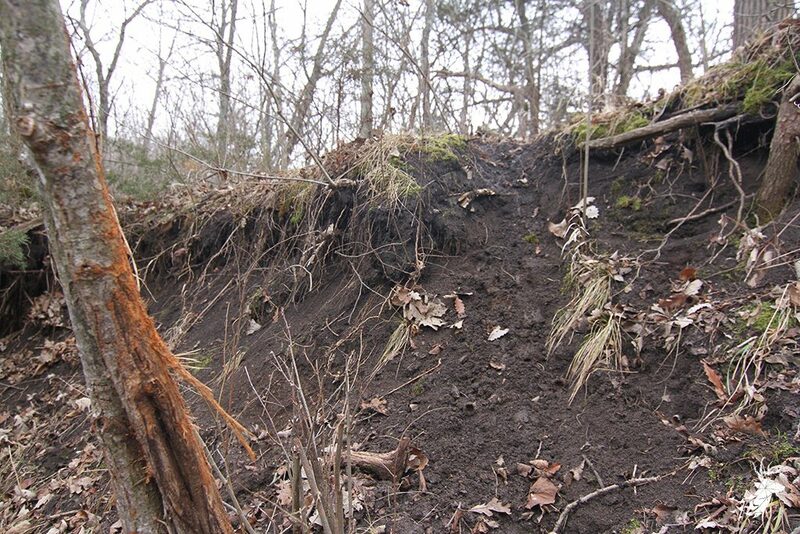 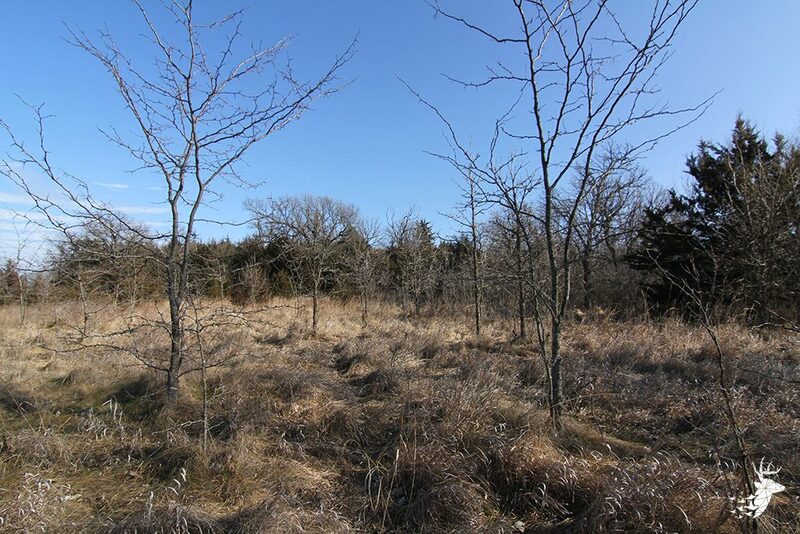 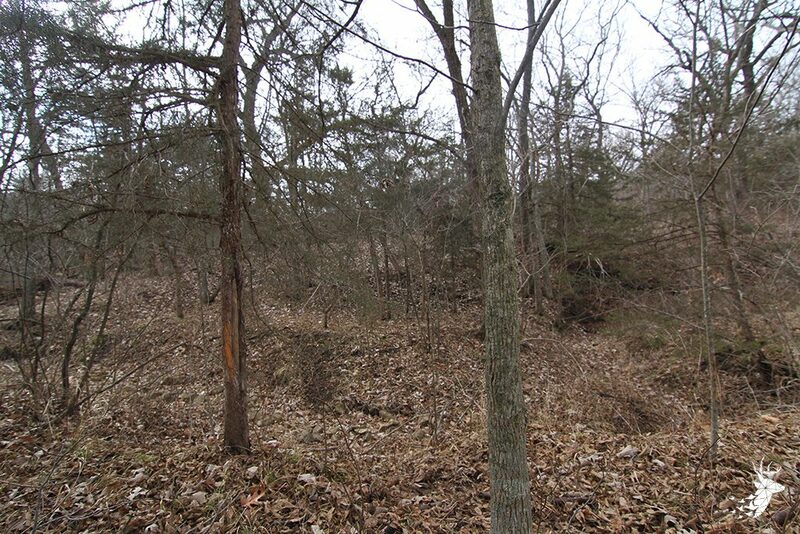 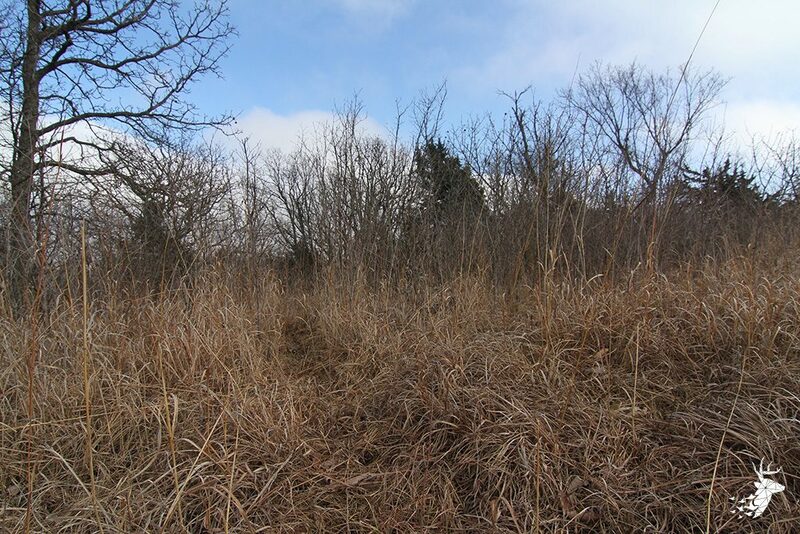 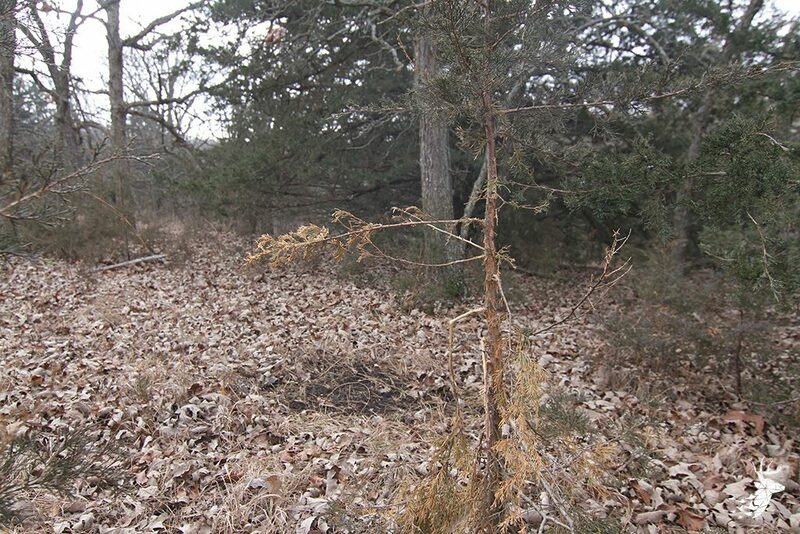 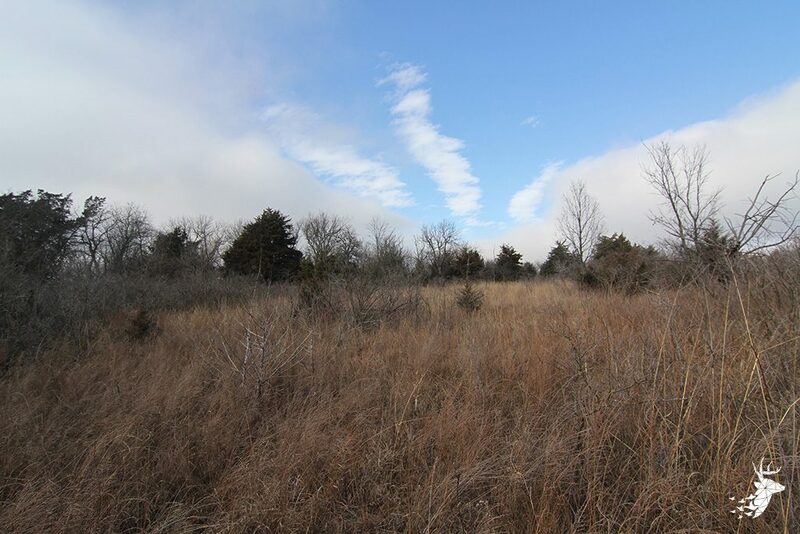 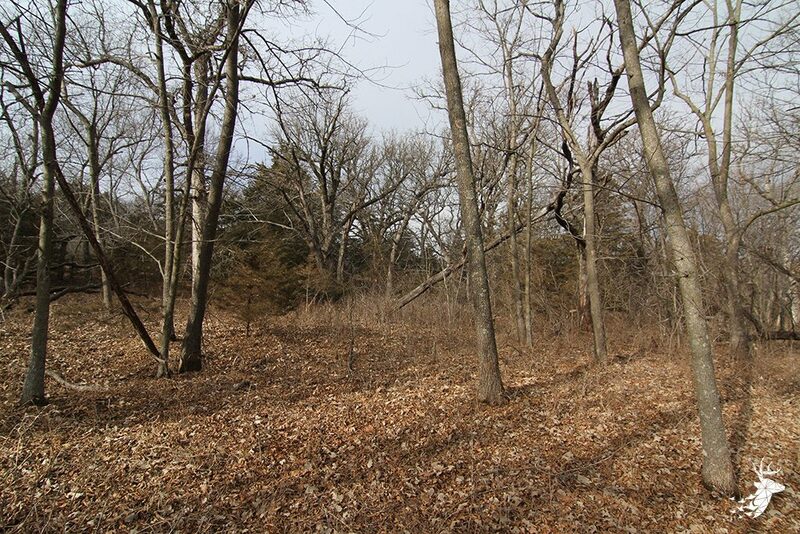 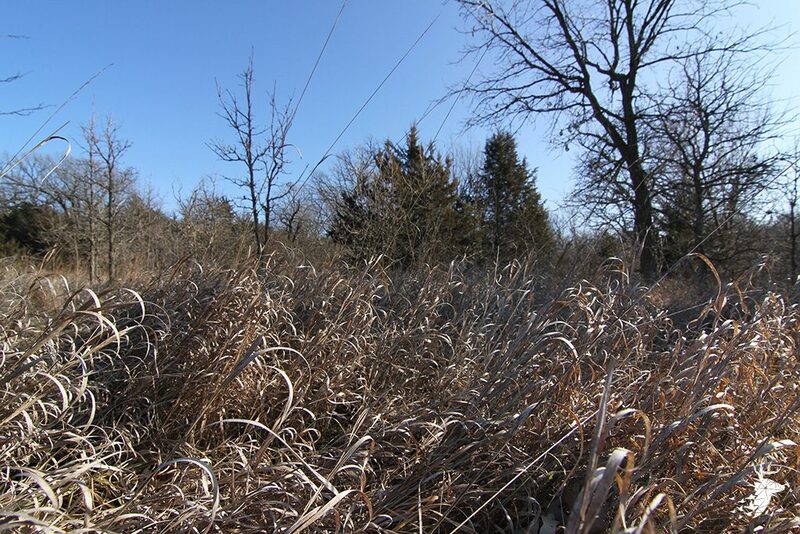 Find heavily wooded draws and cedar thickets to tall, rolling, native flint hill grasses. 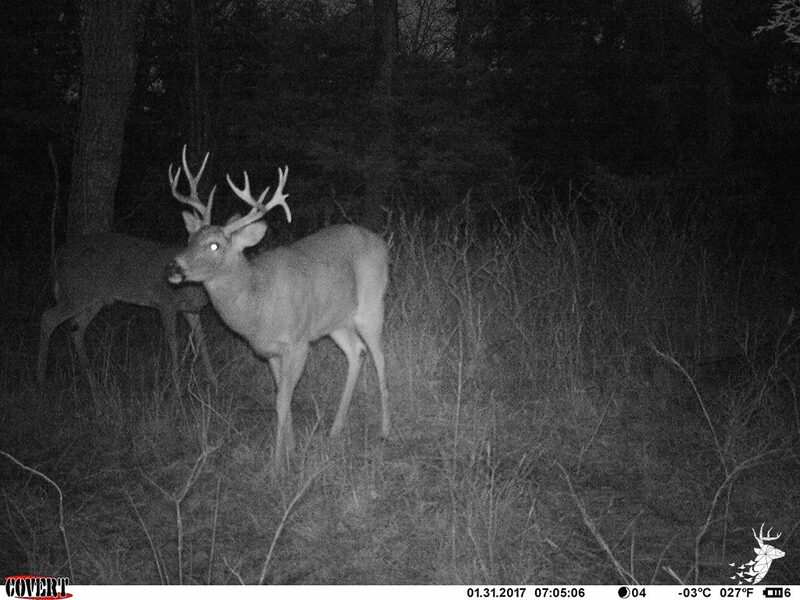 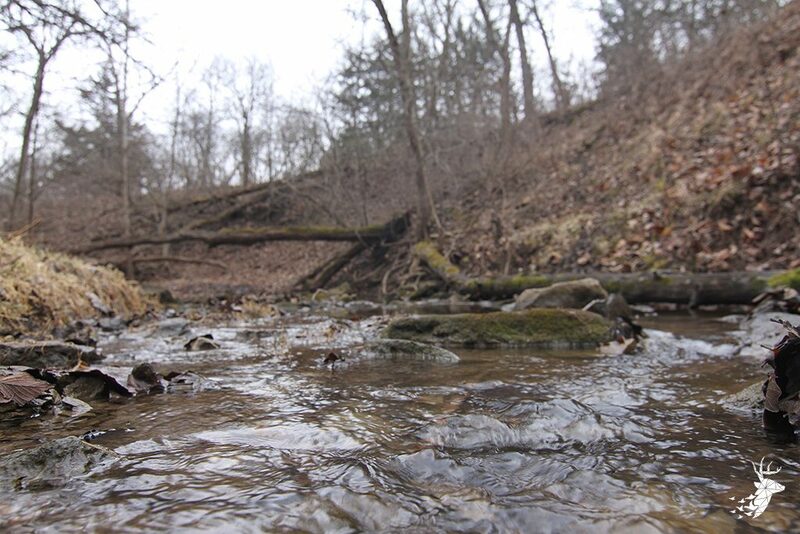 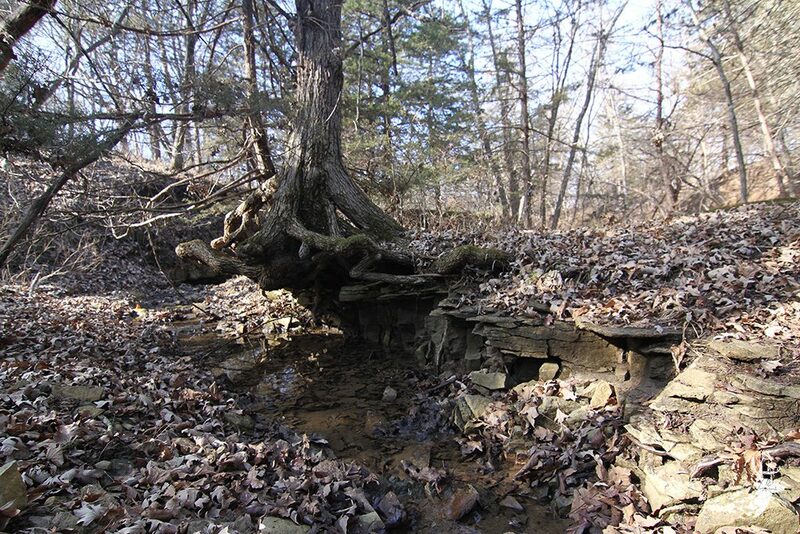 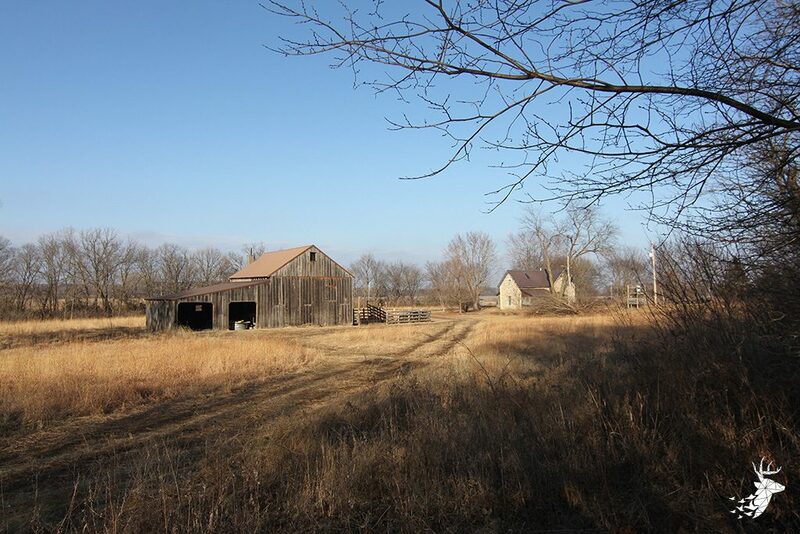 This farm offers incredible habitat and seclusion that is vital to growing trophy quality bucks. 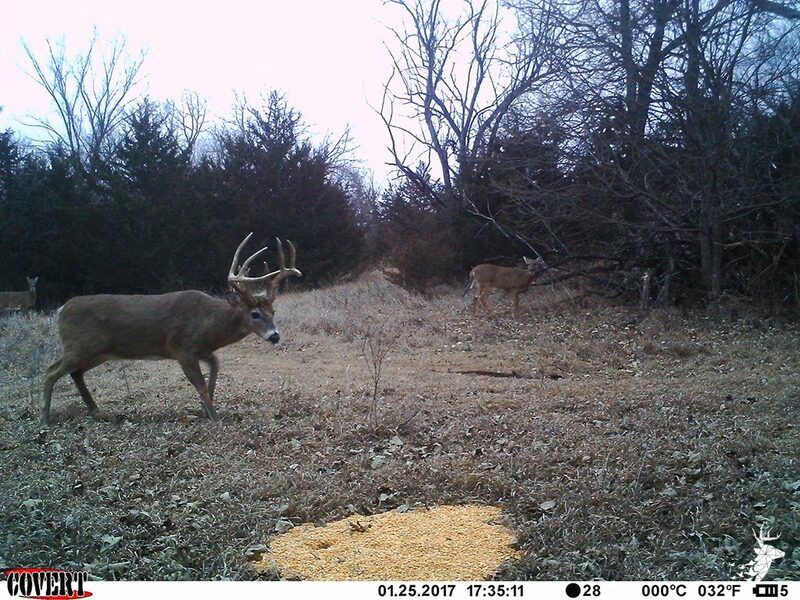 With neighboring farms practicing quality deer management, you will find that this area is a true mecca for trophy deer hunting. 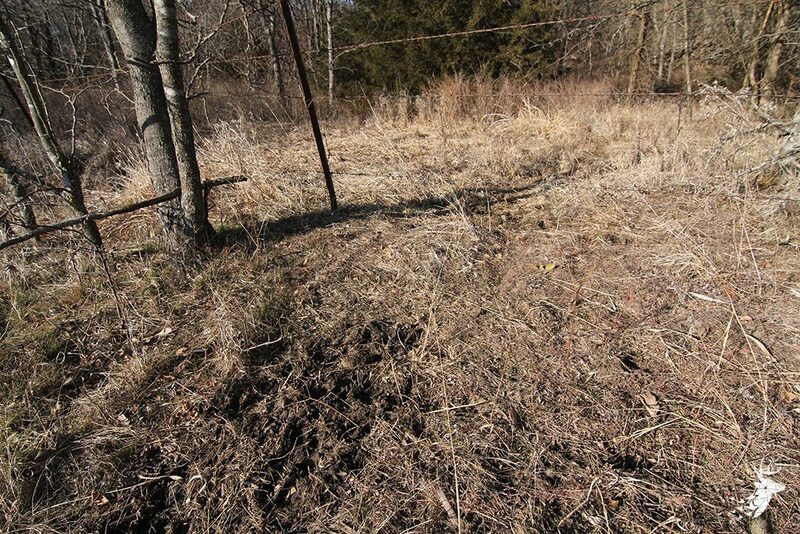 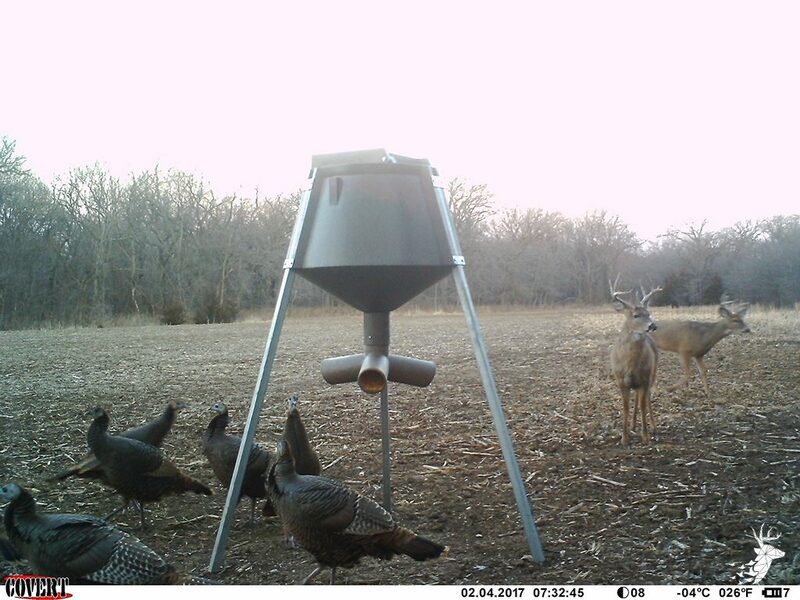 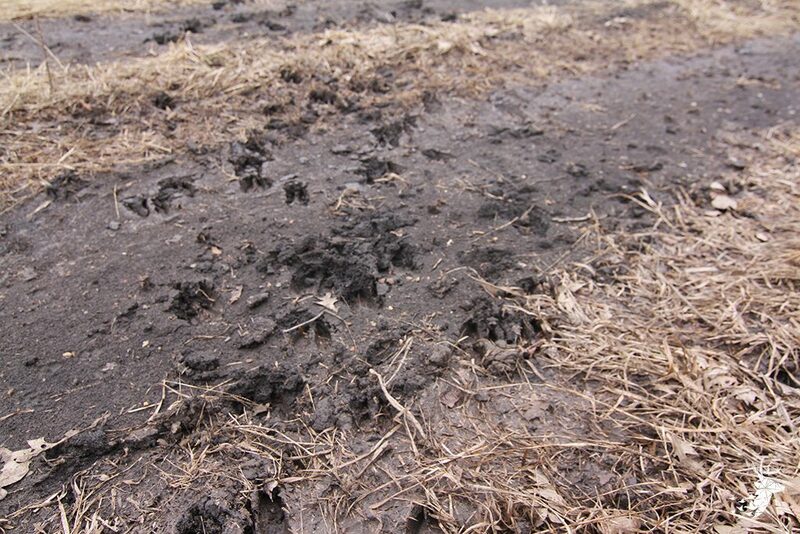 There is ample opportunity for food plots and stand sites throughout the entire farm. 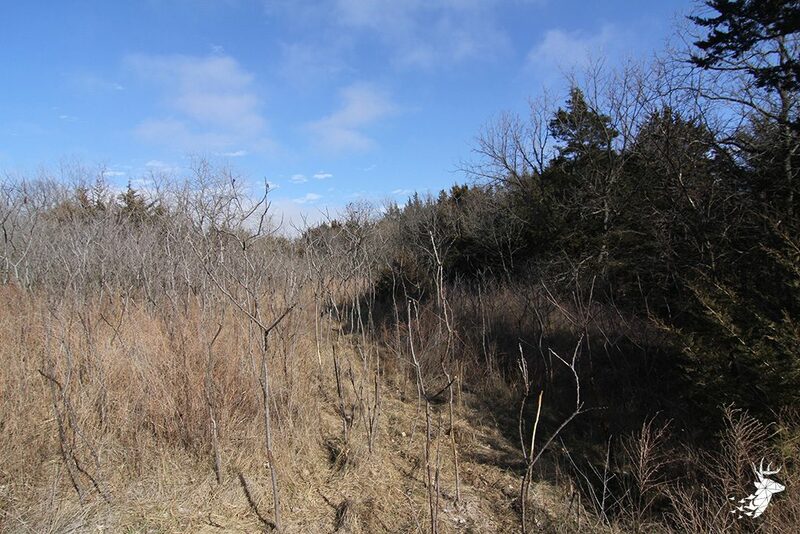 The owners have allowed natural habitat to flourish and the results have been outstanding. 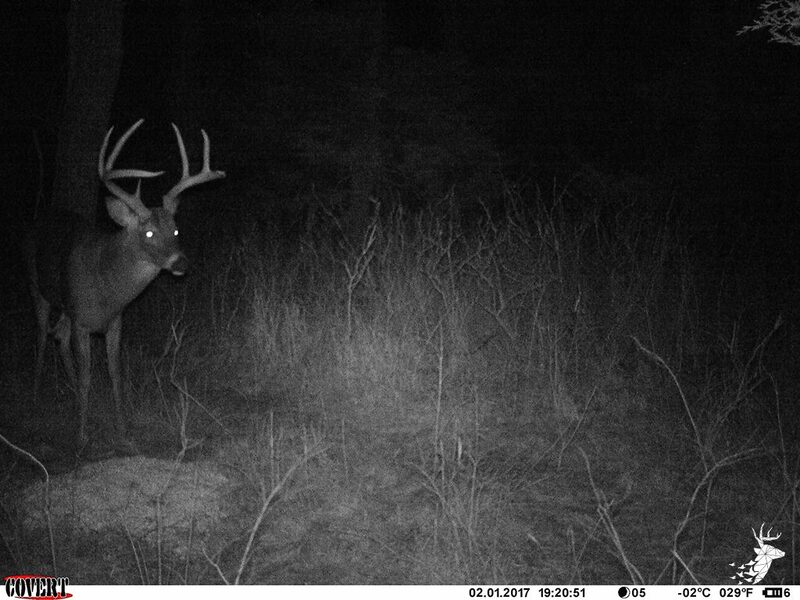 There is absolutely no shortage of Wildlife. 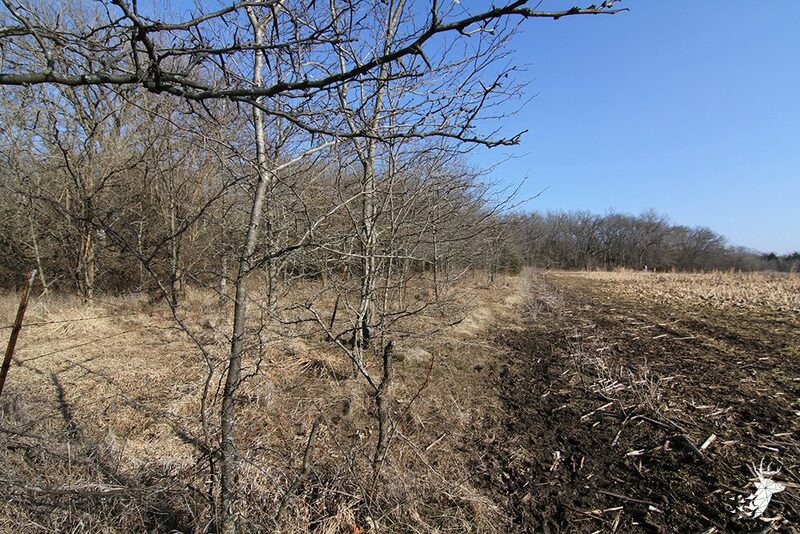 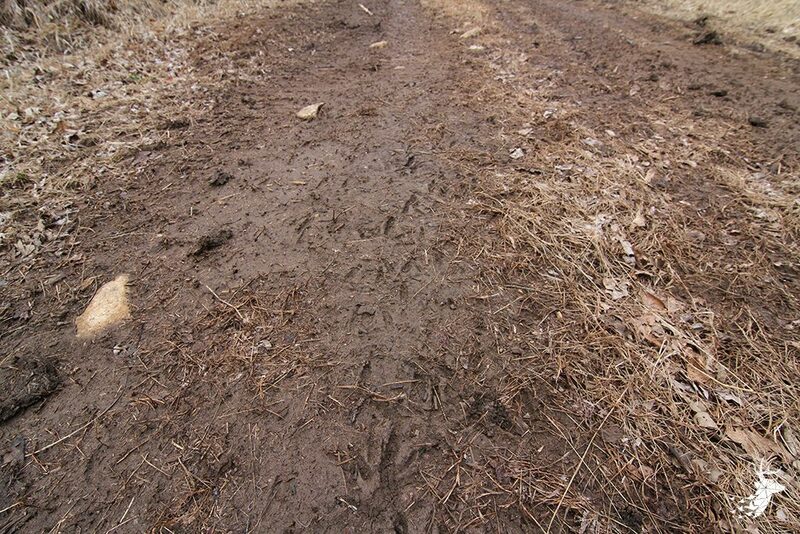 Countless days of success chasing rutting whitetails and spring gobblers have been logged. 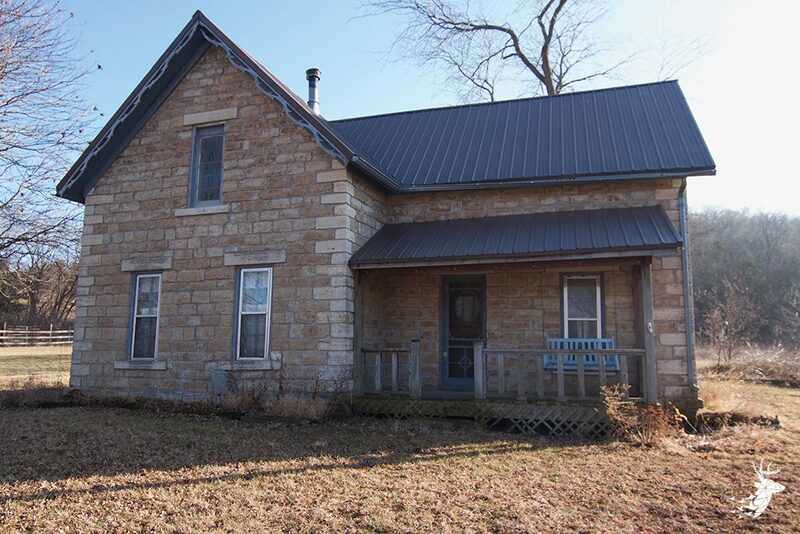 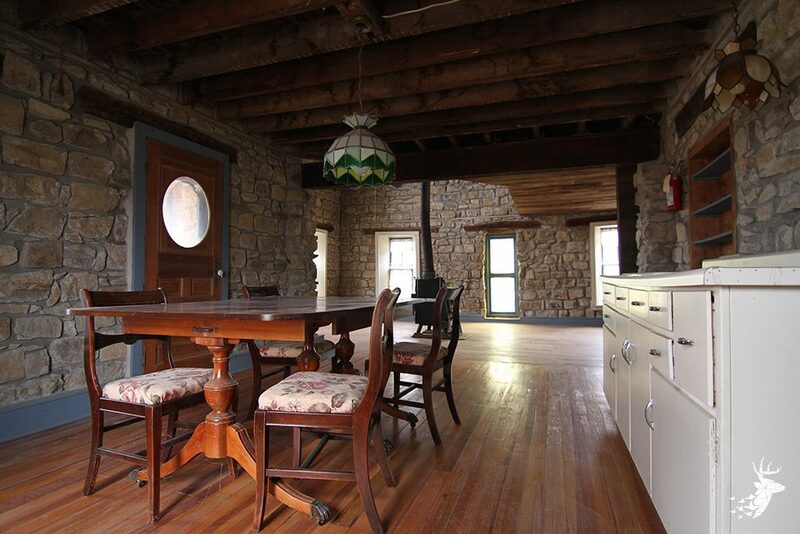 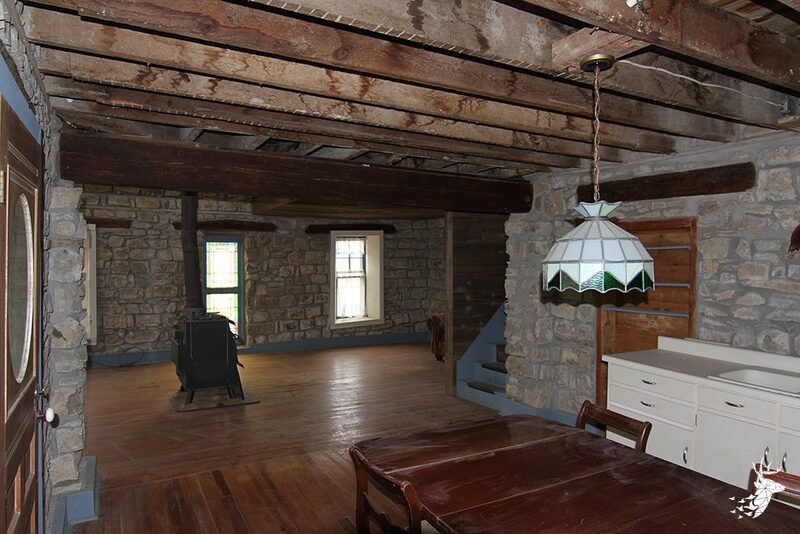 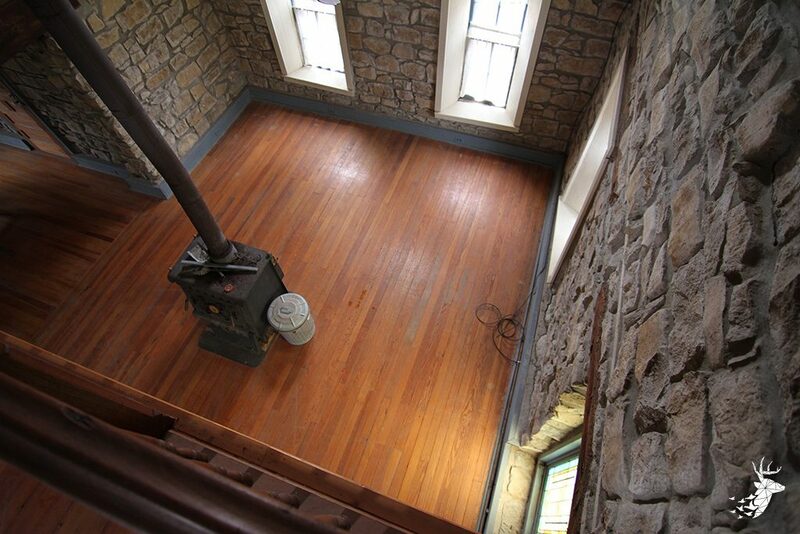 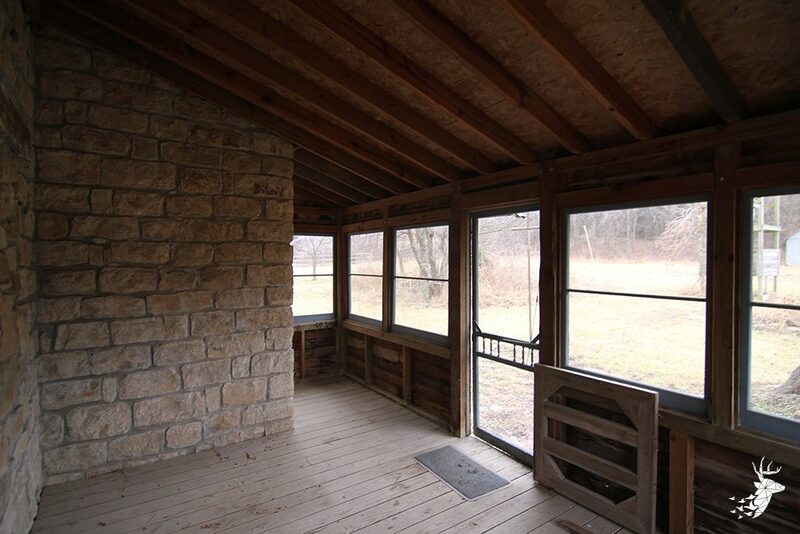 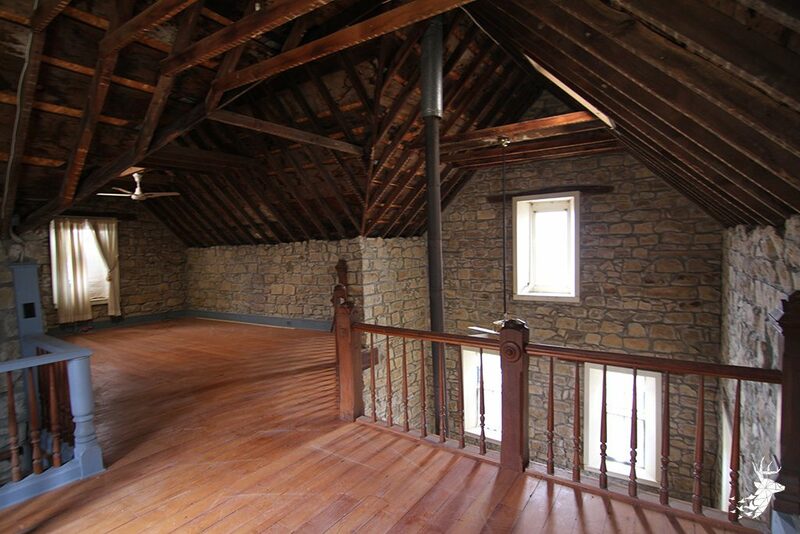 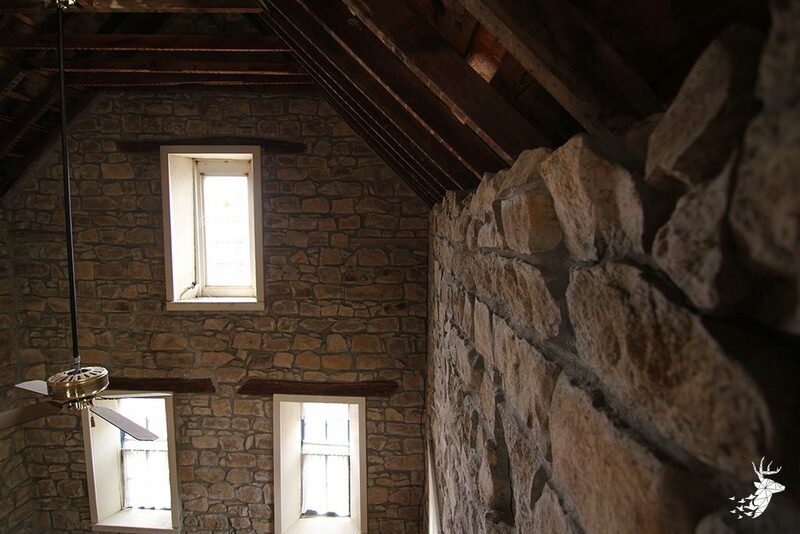 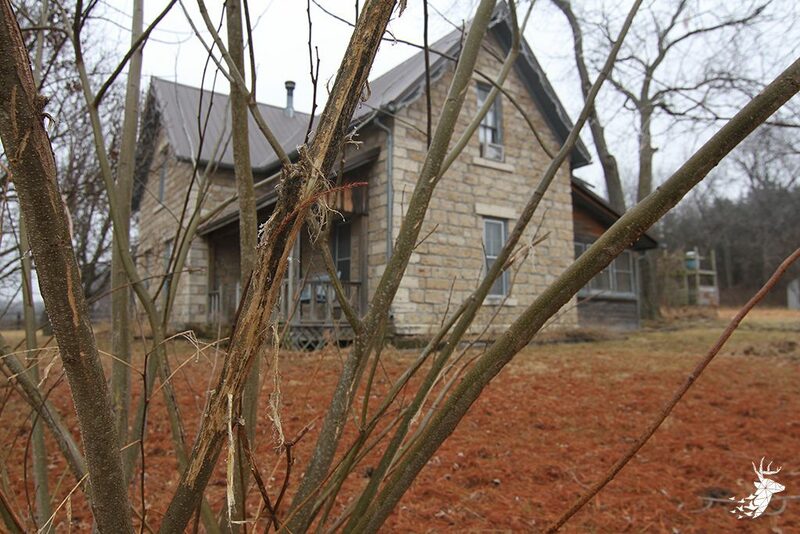 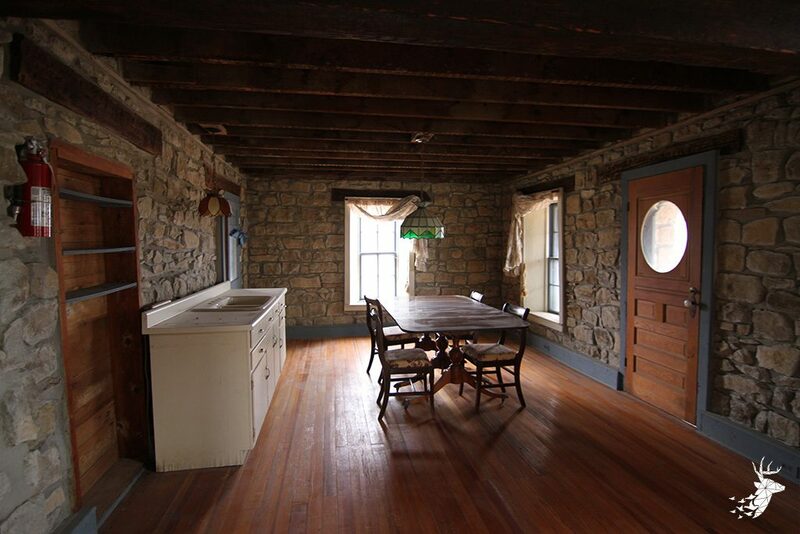 The historic stone house is perfect for your weekend getaway or rustic deer camp. 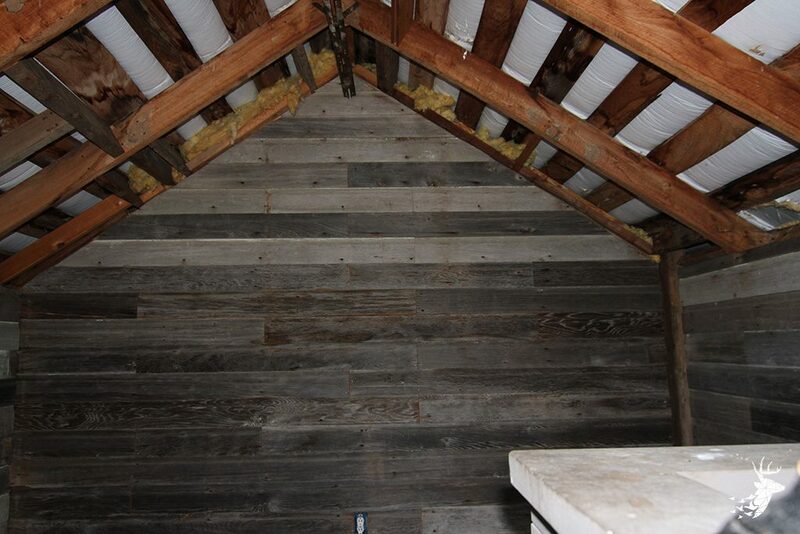 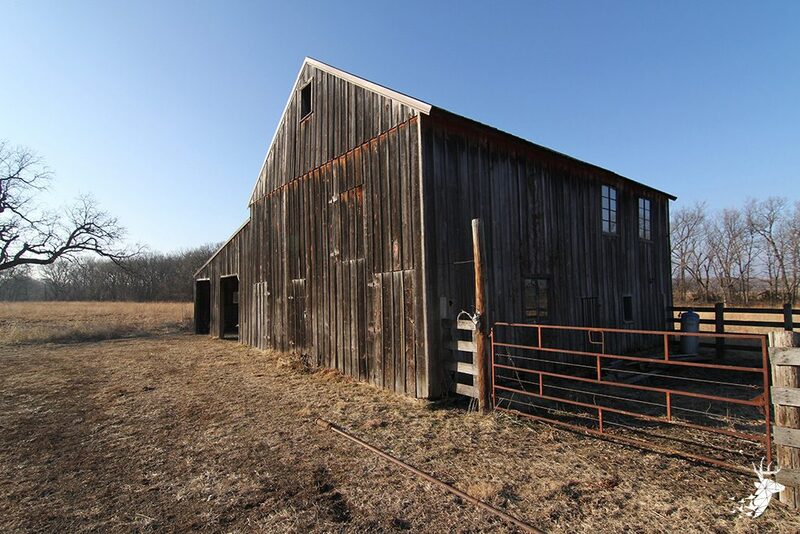 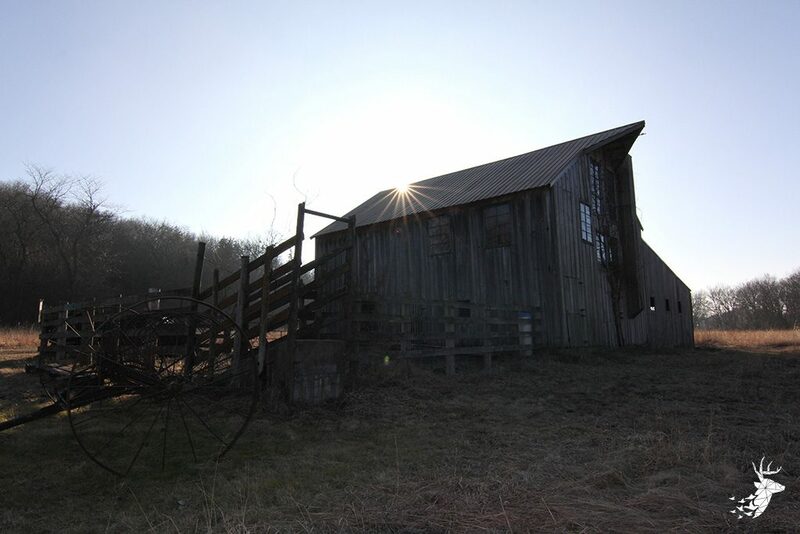 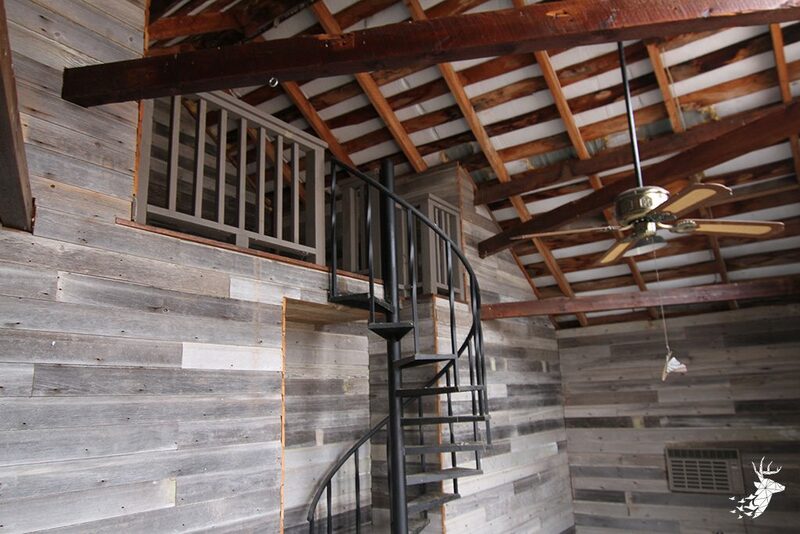 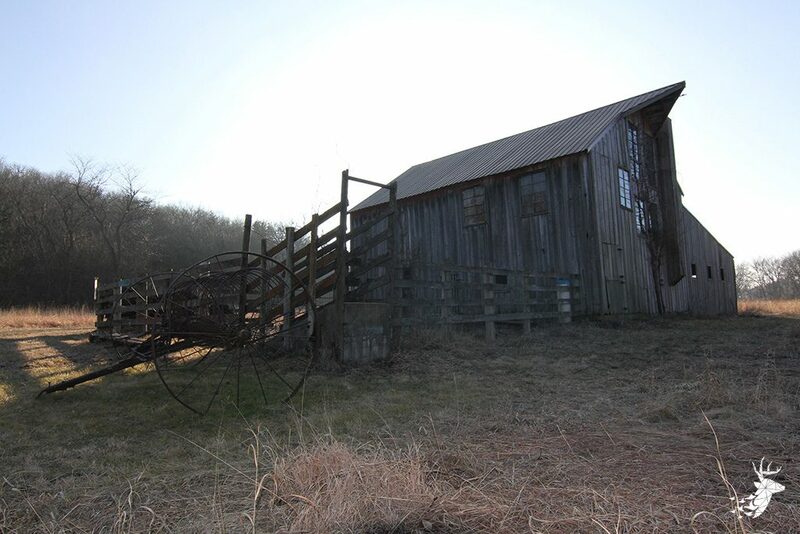 If more room is needed, the classic wood barn is partially finished and useable for more bunking quarters. 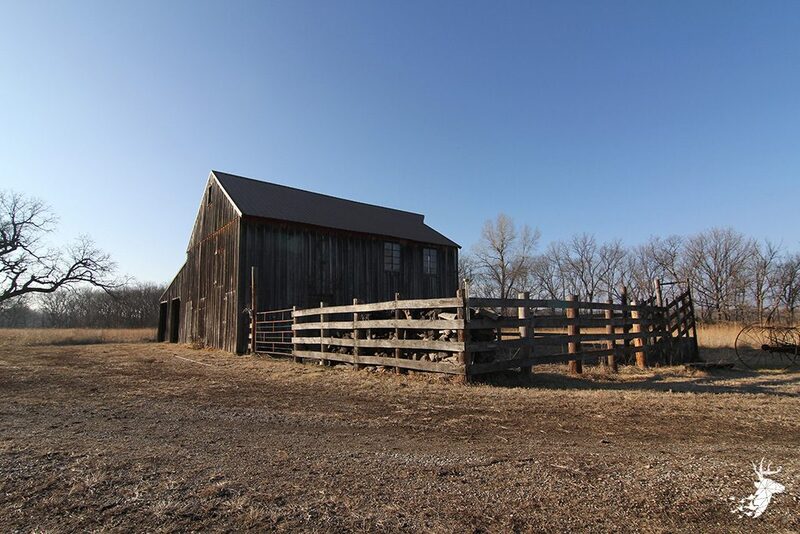 With so much history and beauty on this farm, you will not be disappointed. 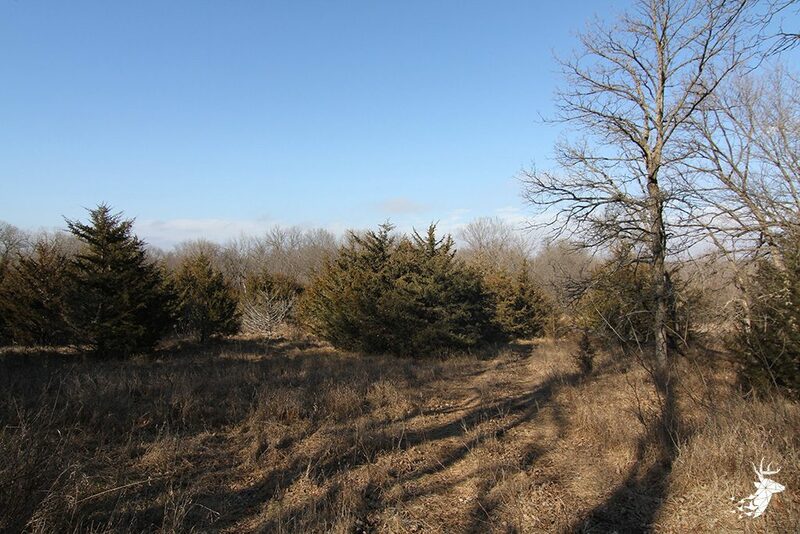 Contact a BeOutdoors land agent for your private showing today.